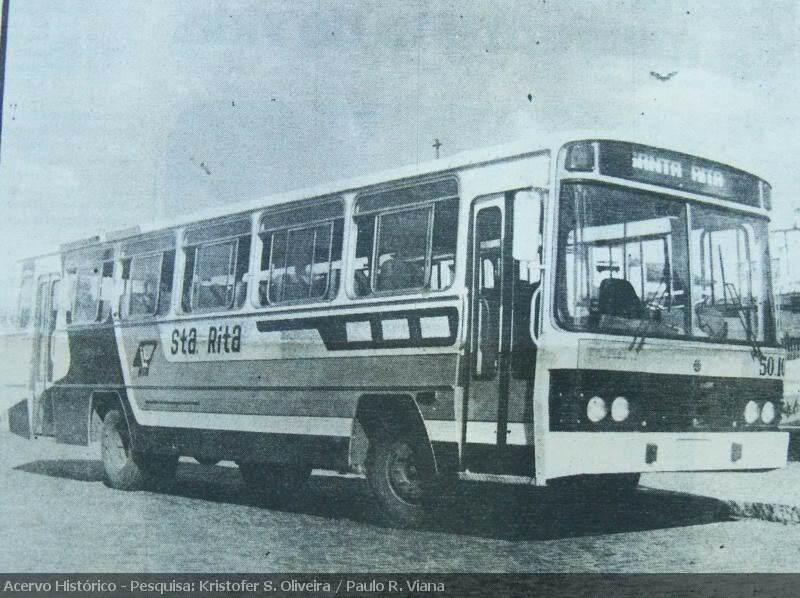 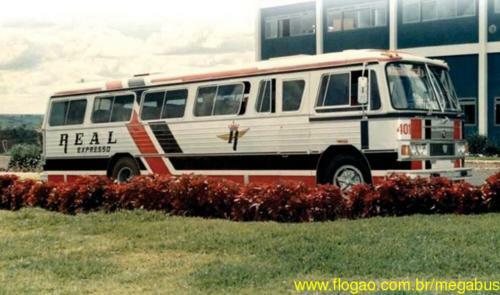 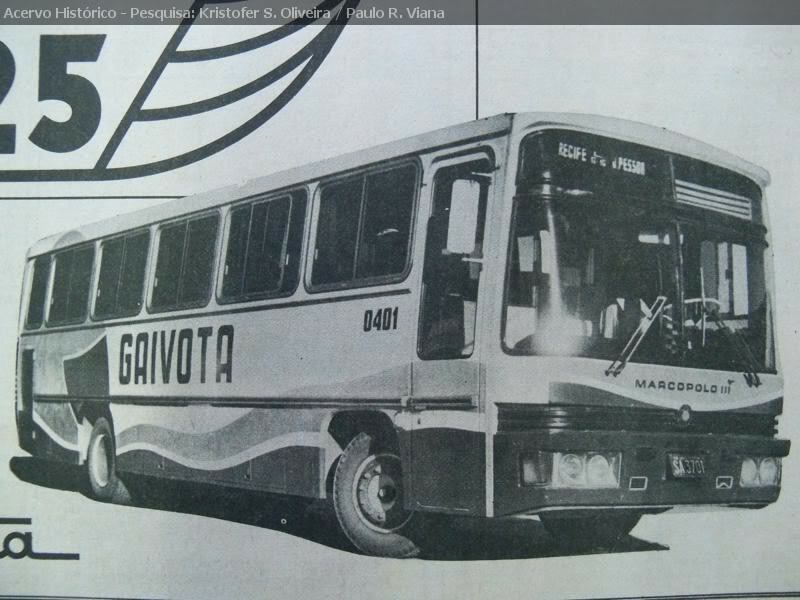 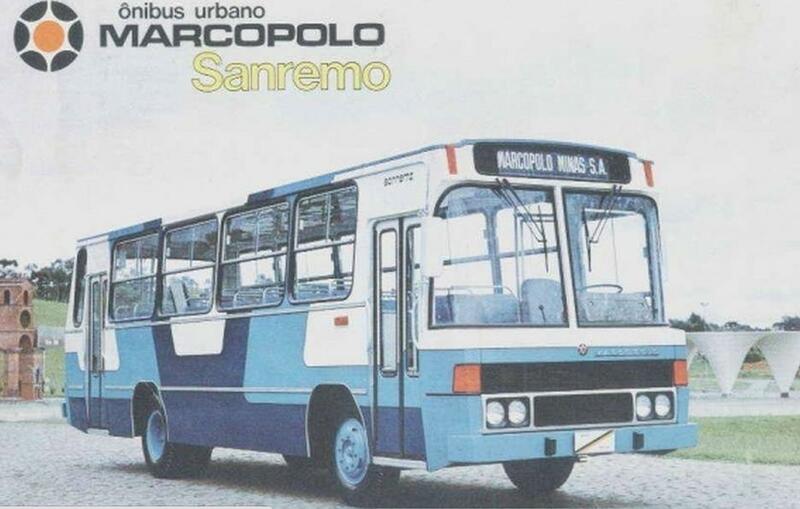 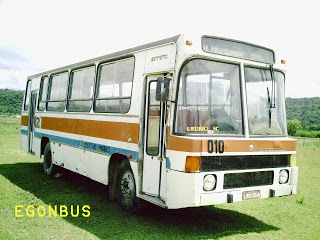 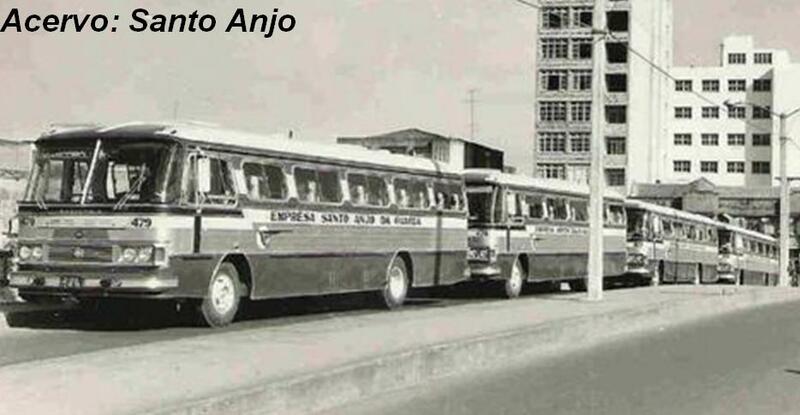 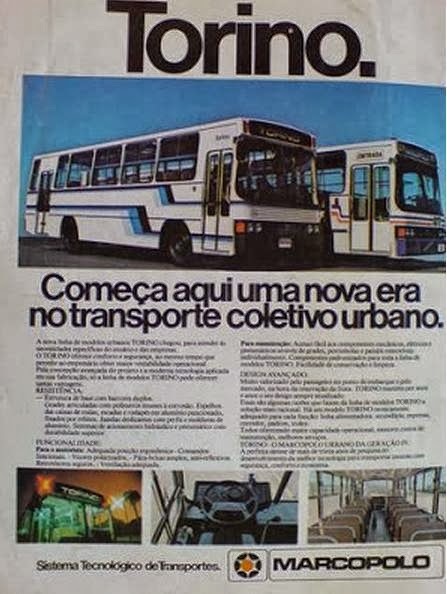 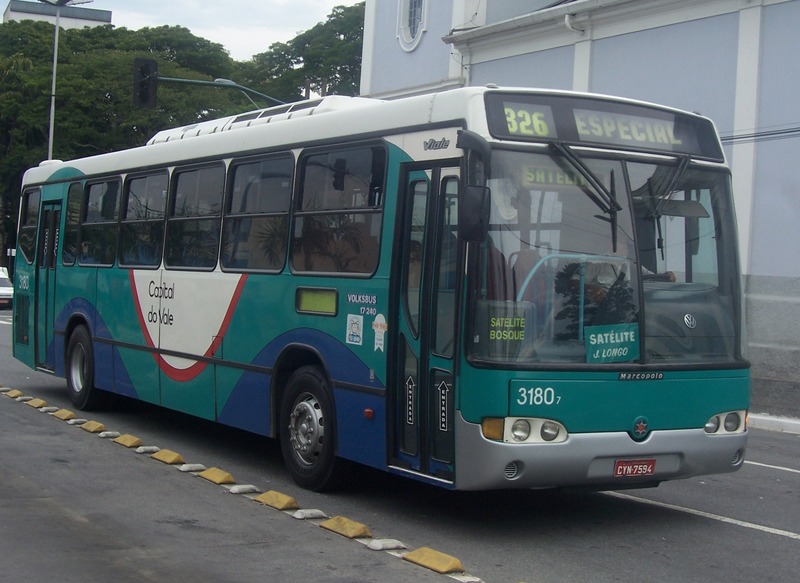 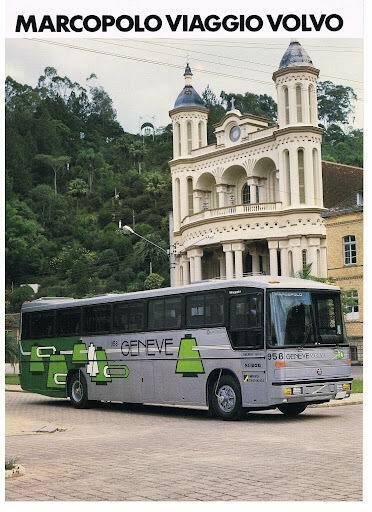 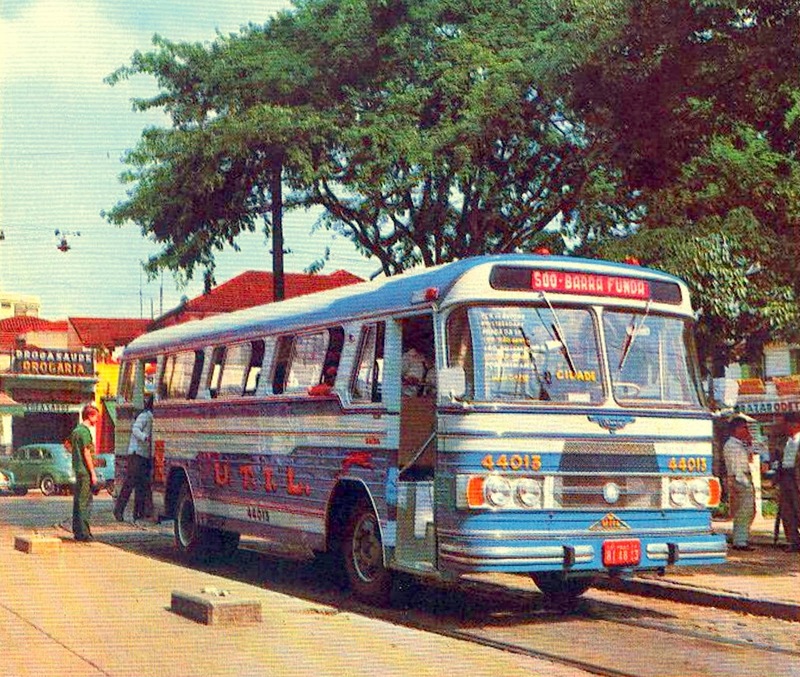 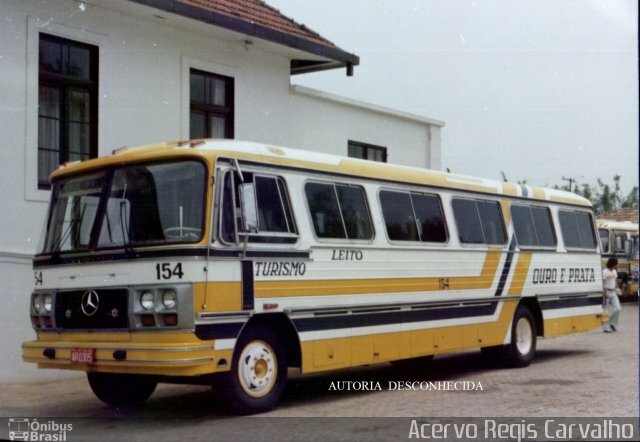 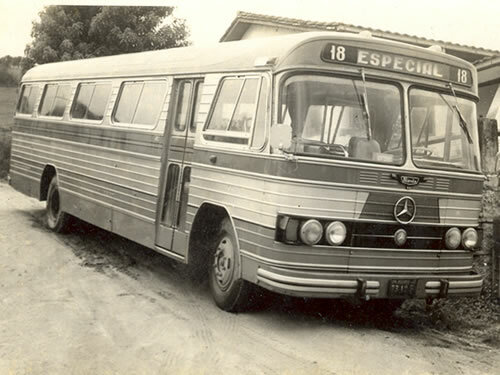 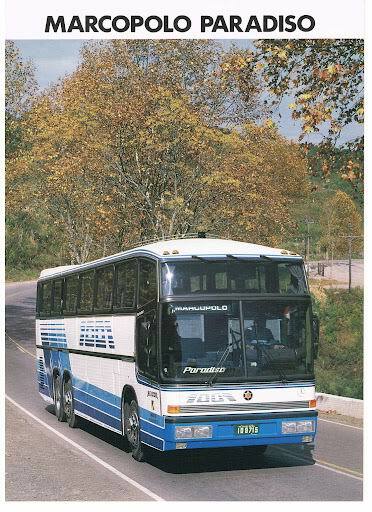 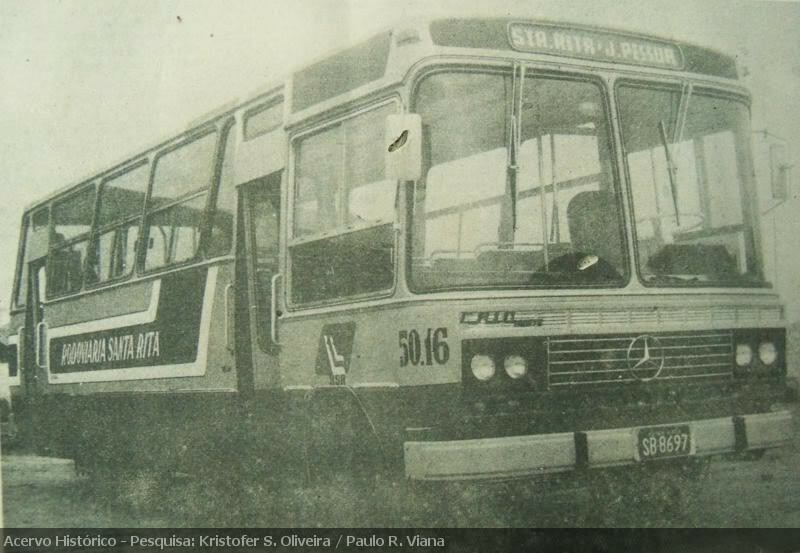 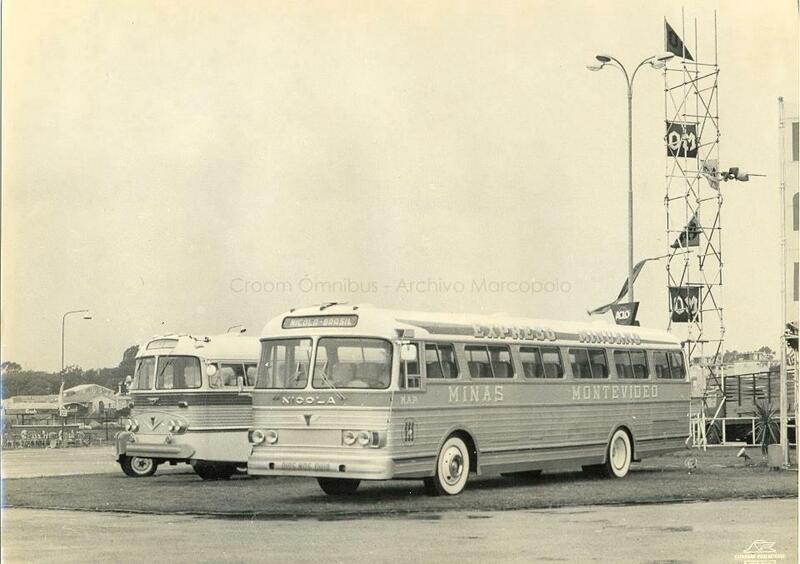 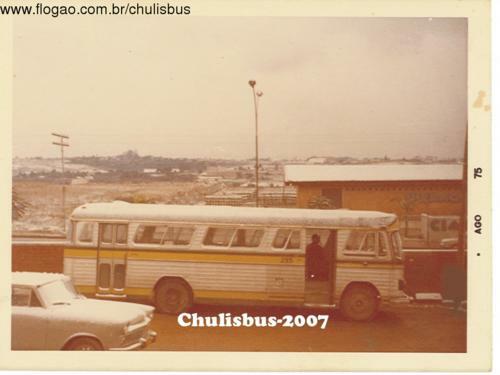 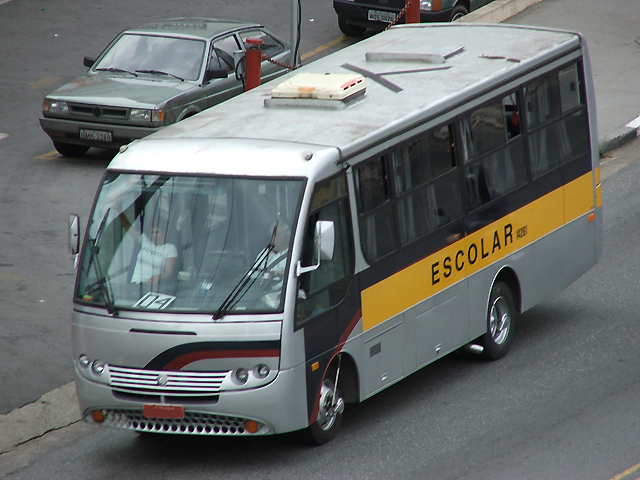 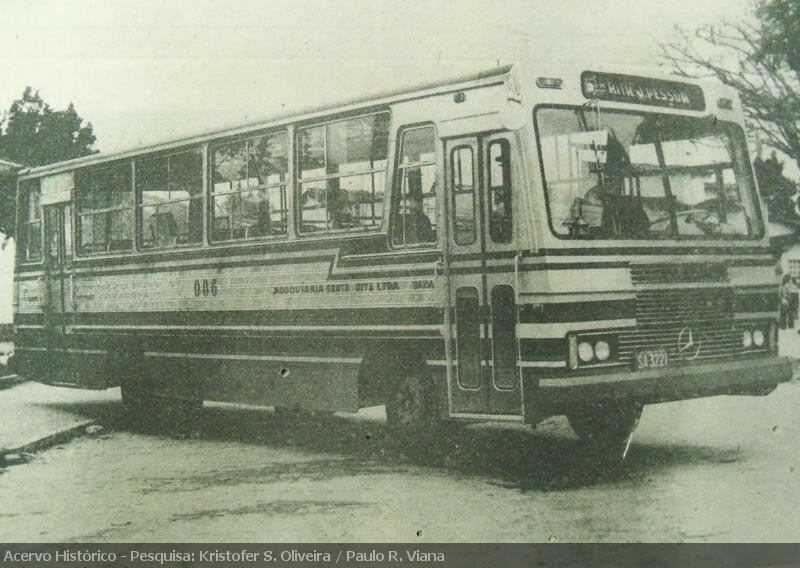 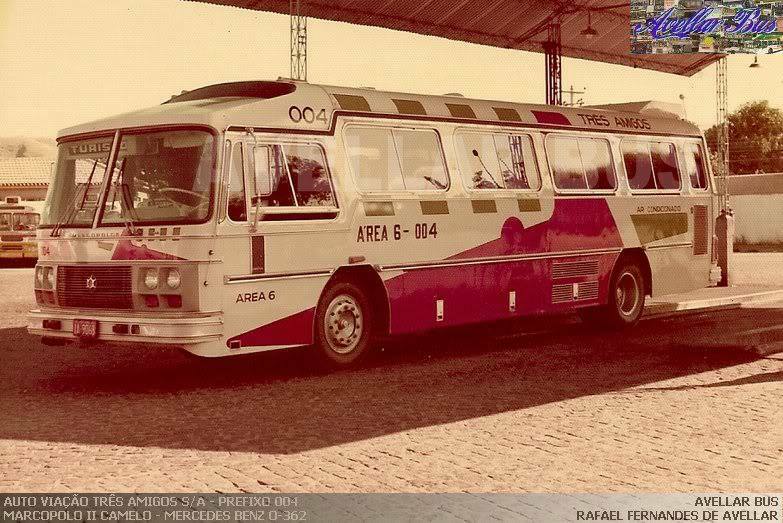 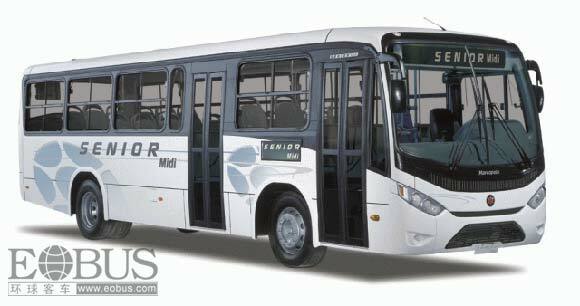 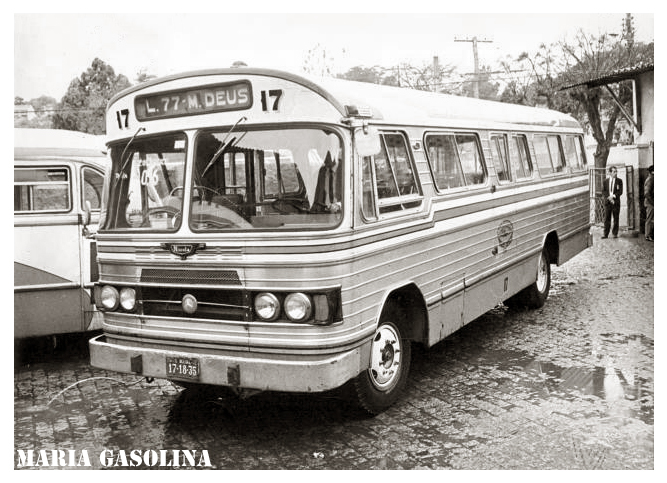 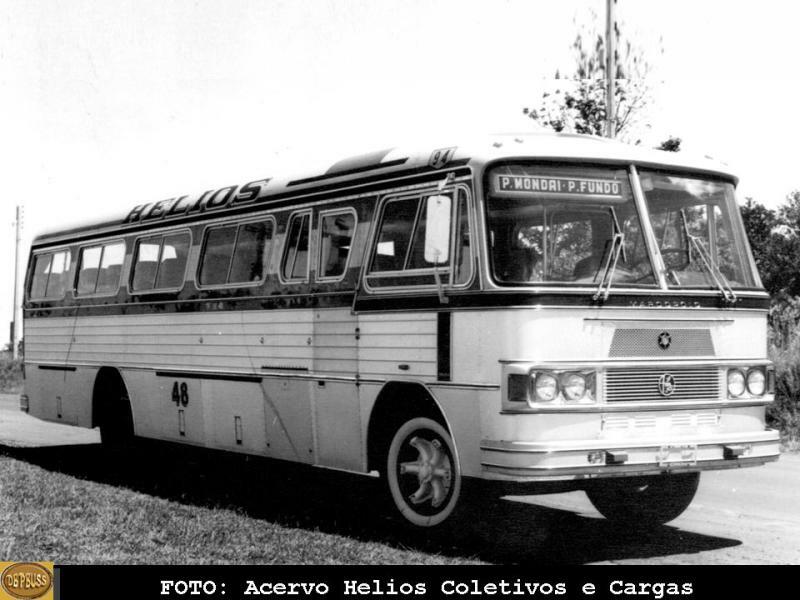 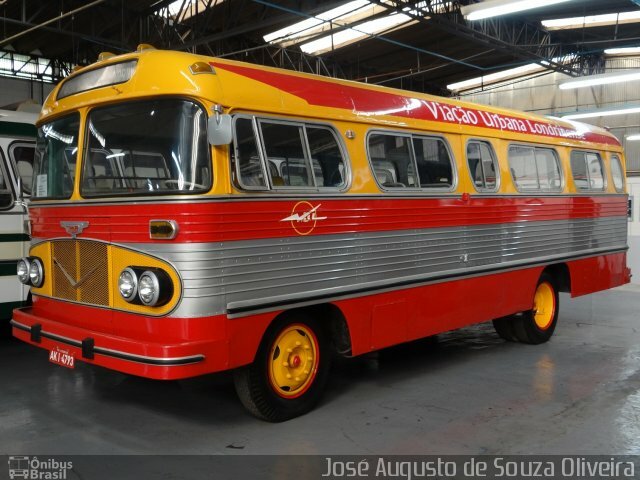 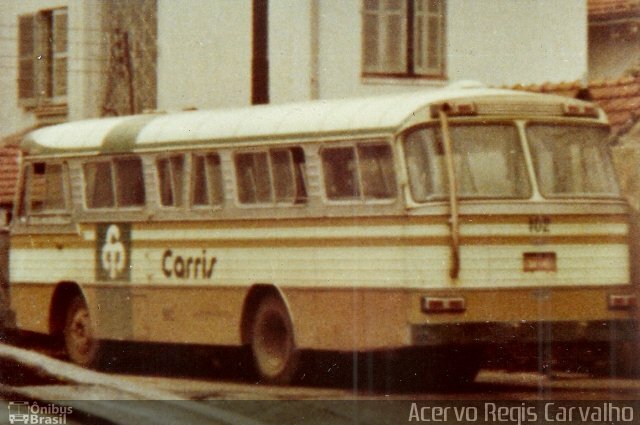 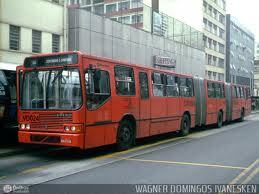 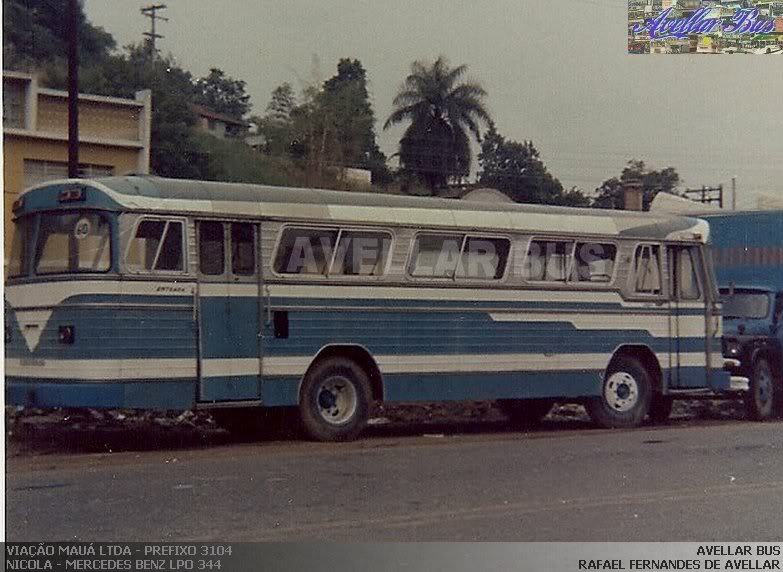 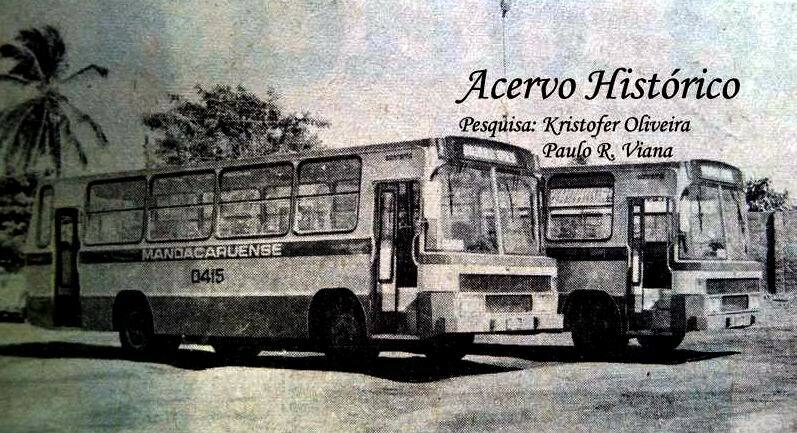 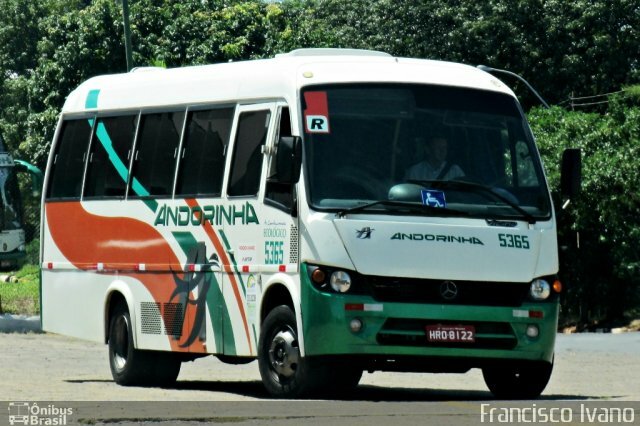 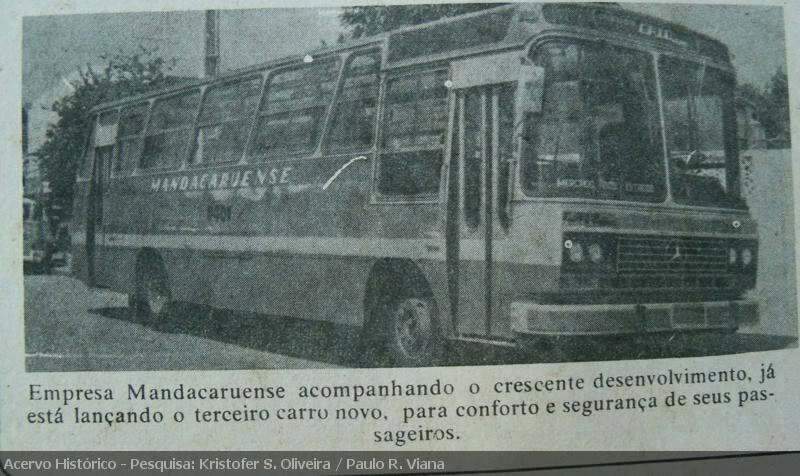 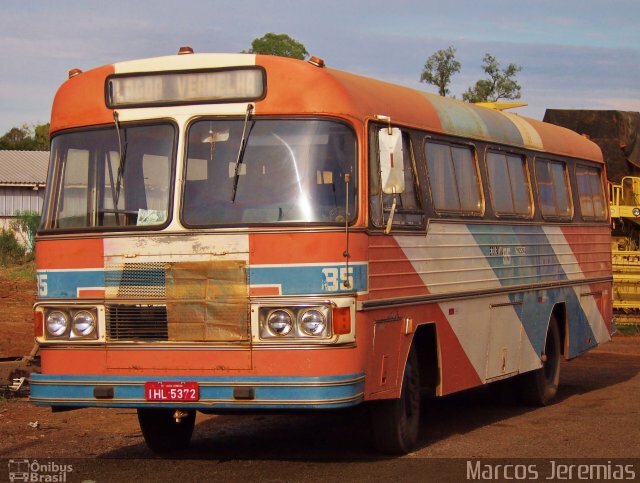 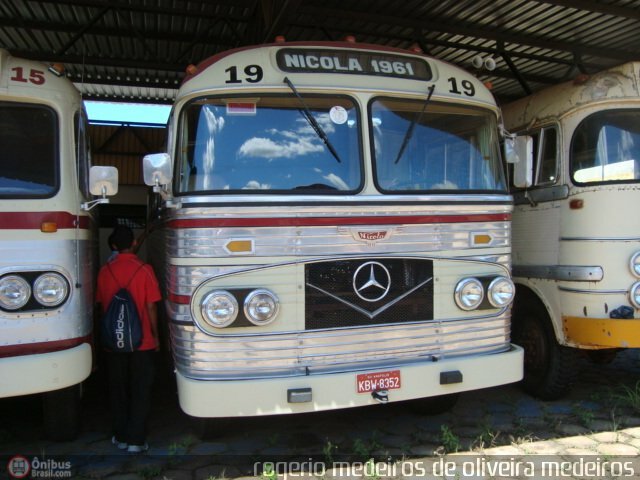 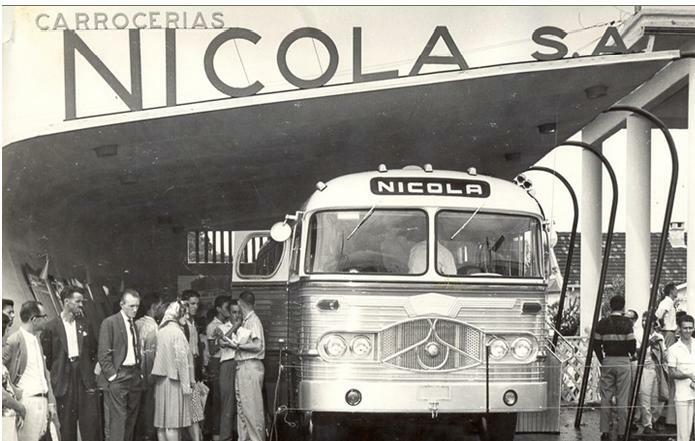 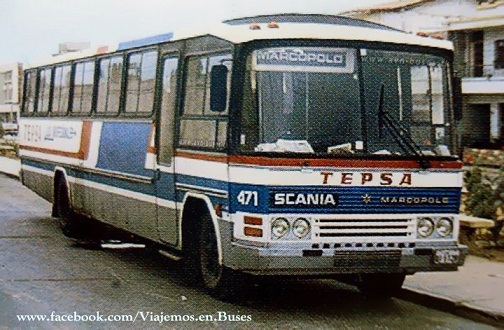 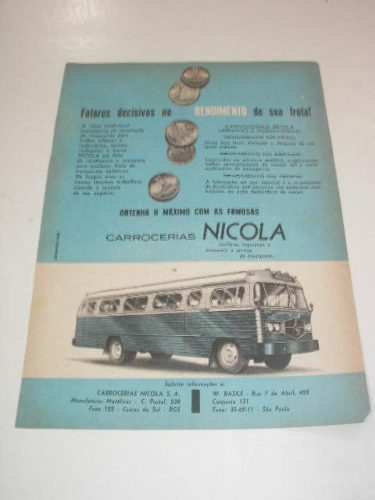 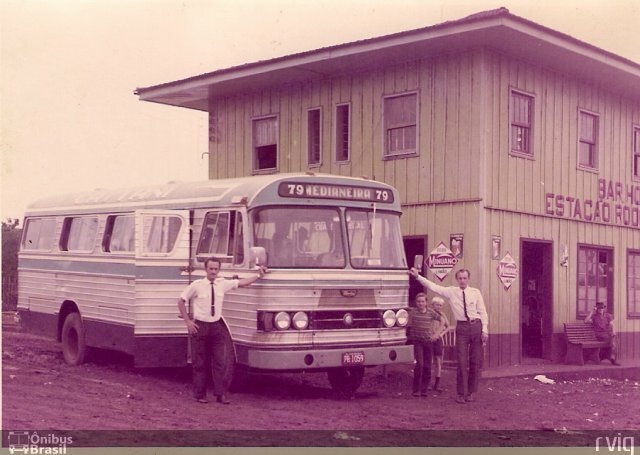 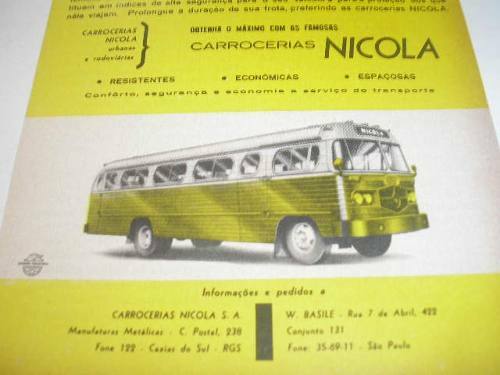 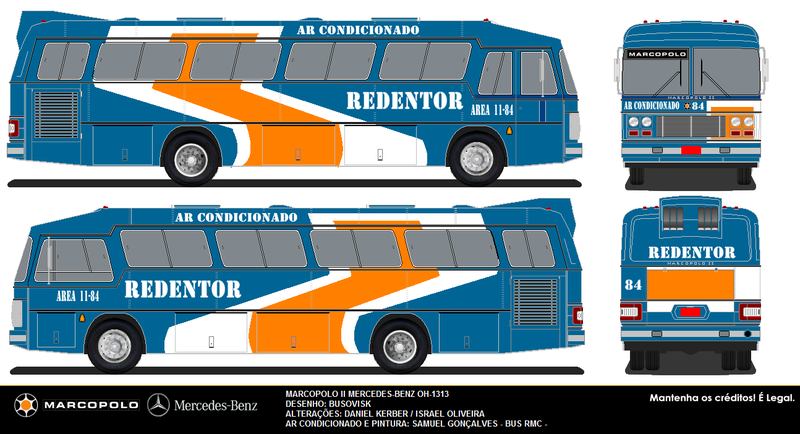 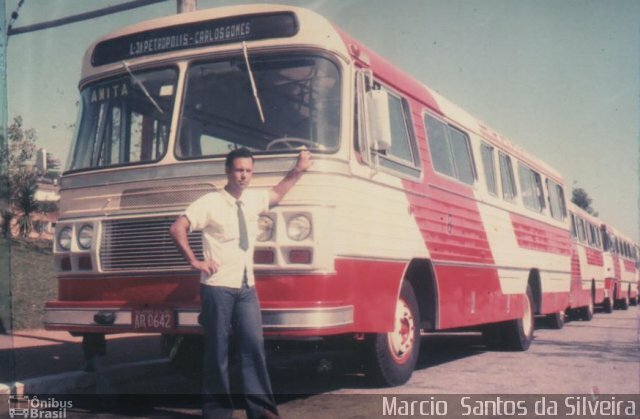 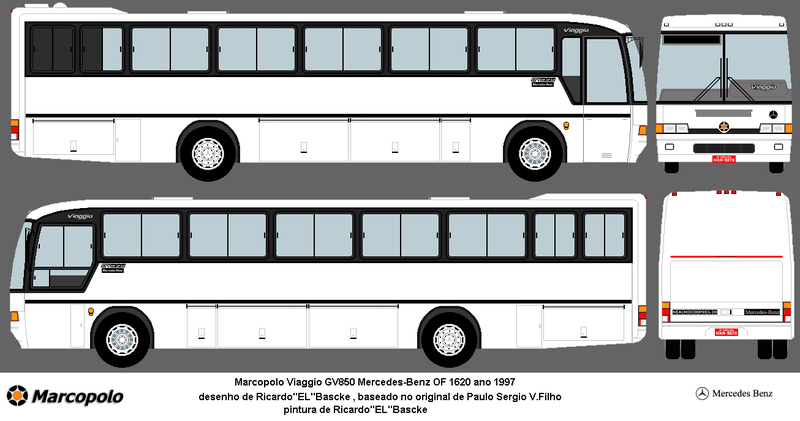 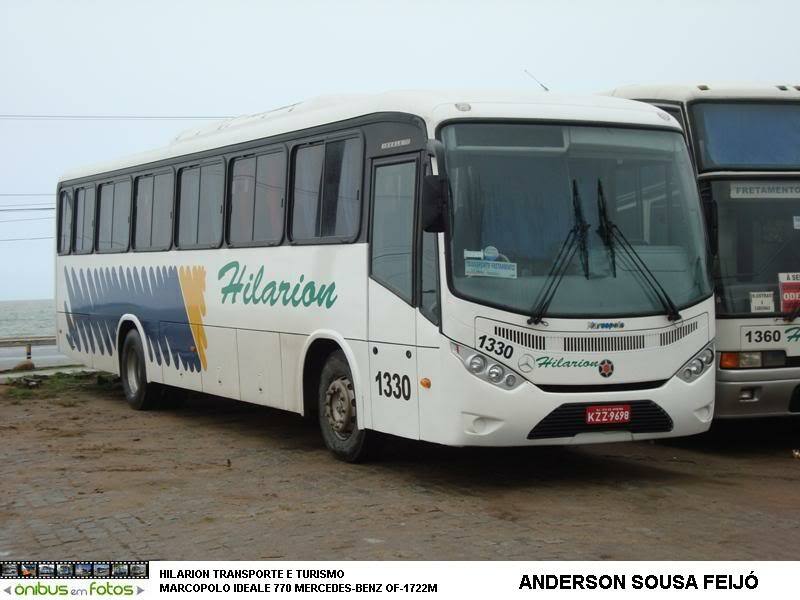 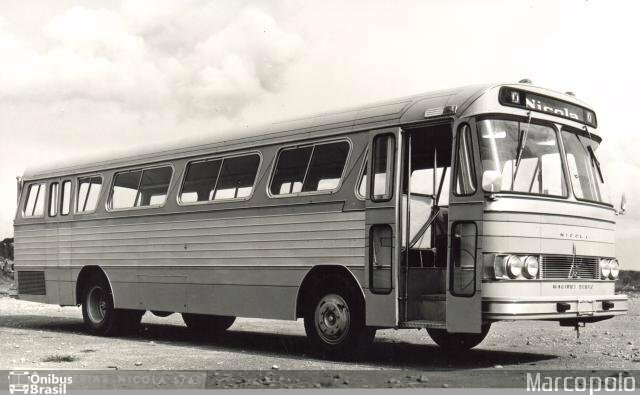 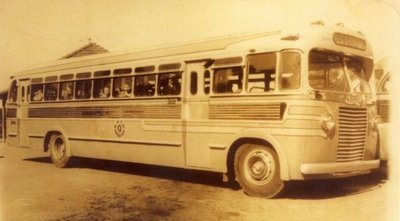 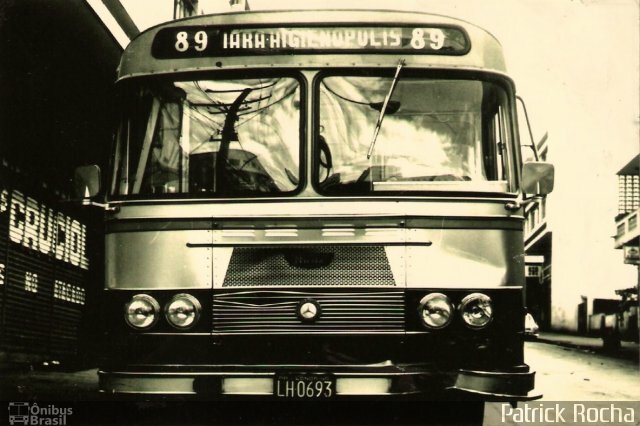 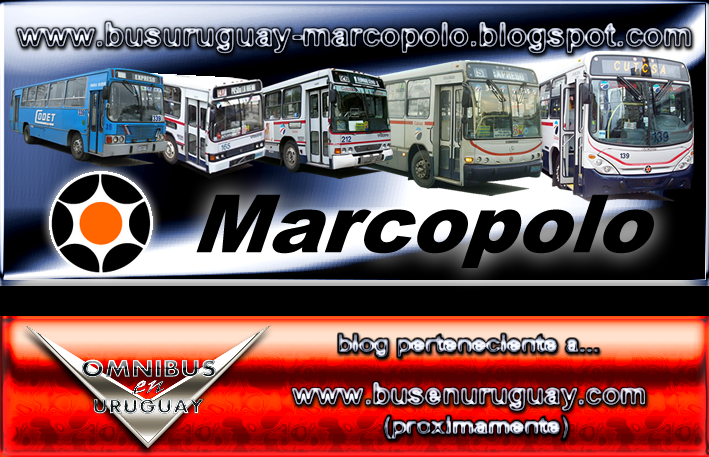 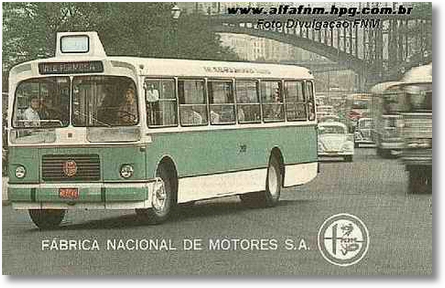 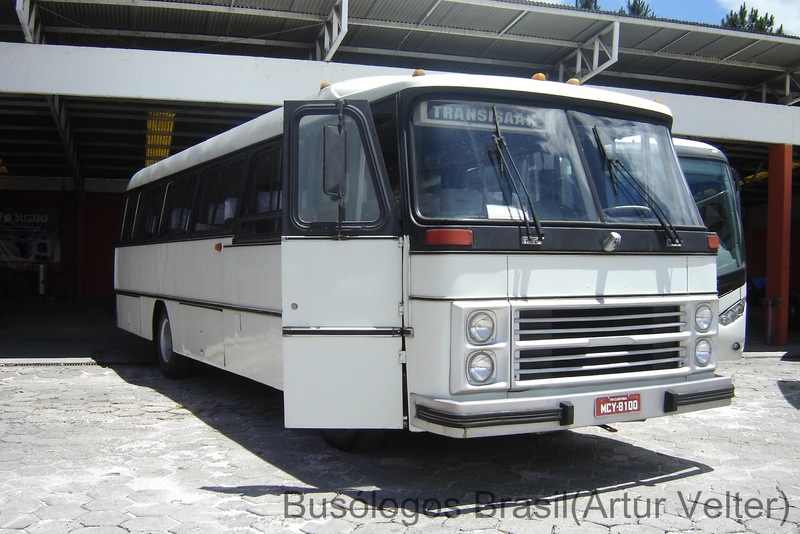 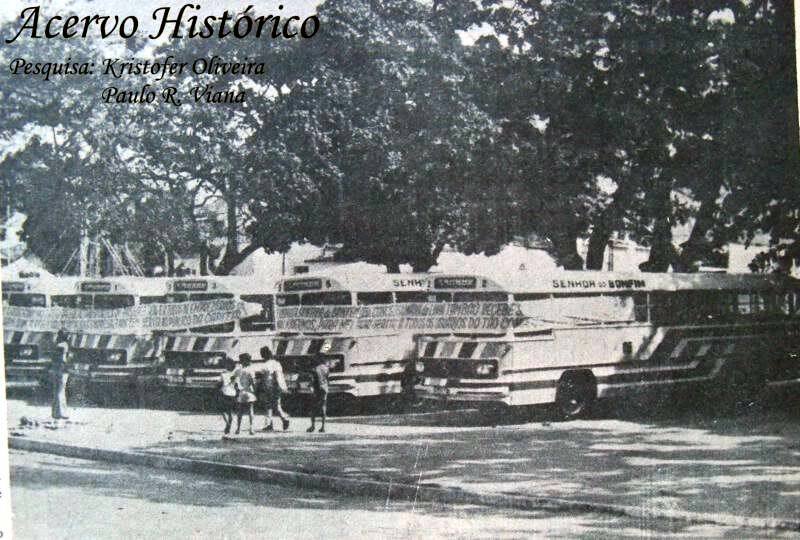 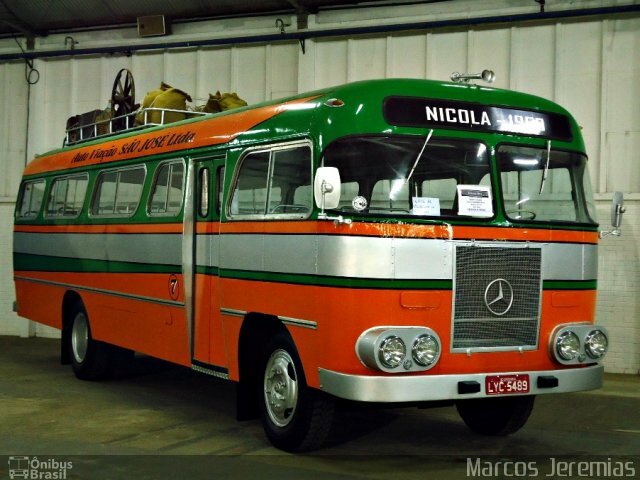 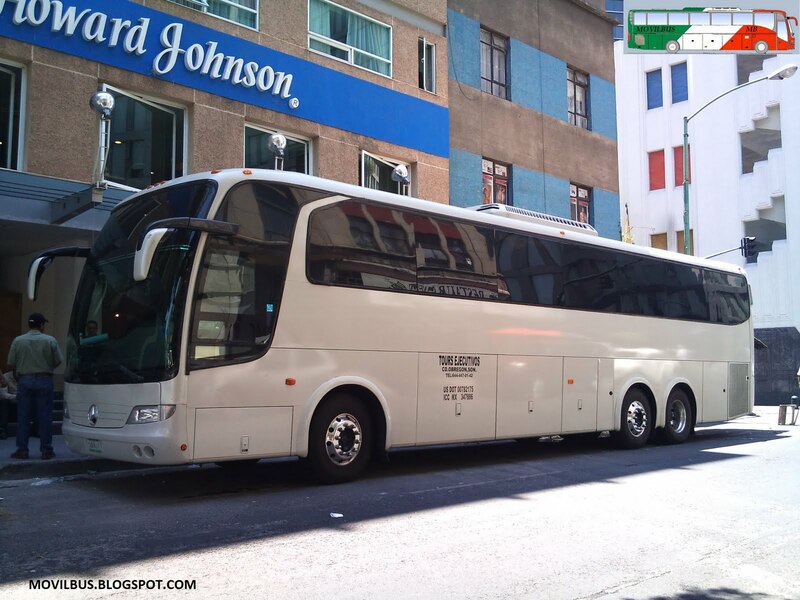 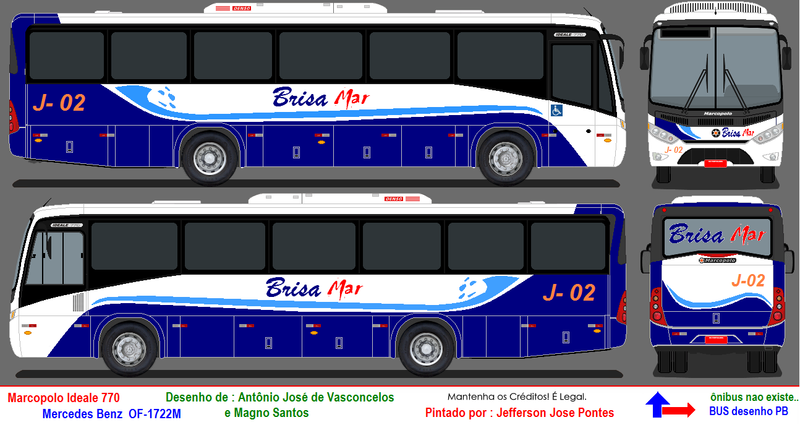 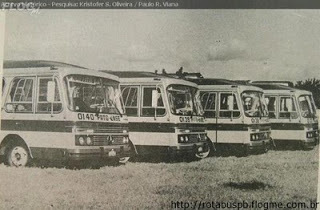 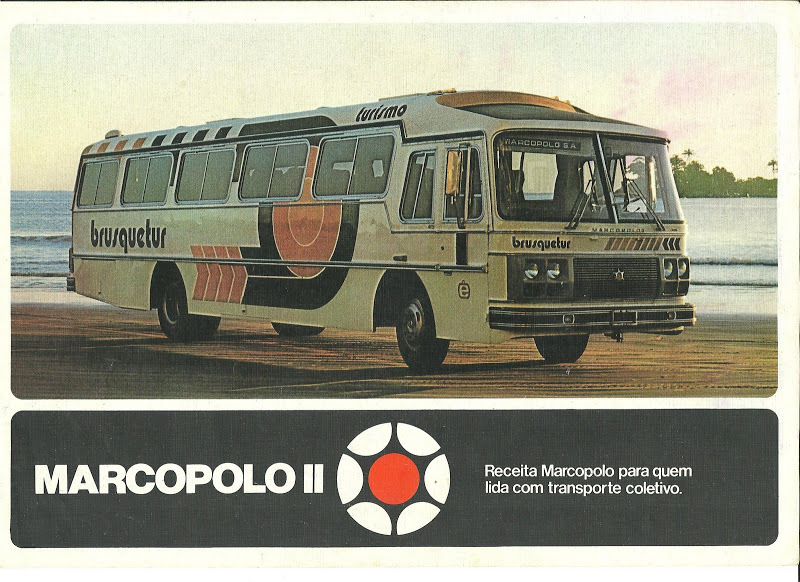 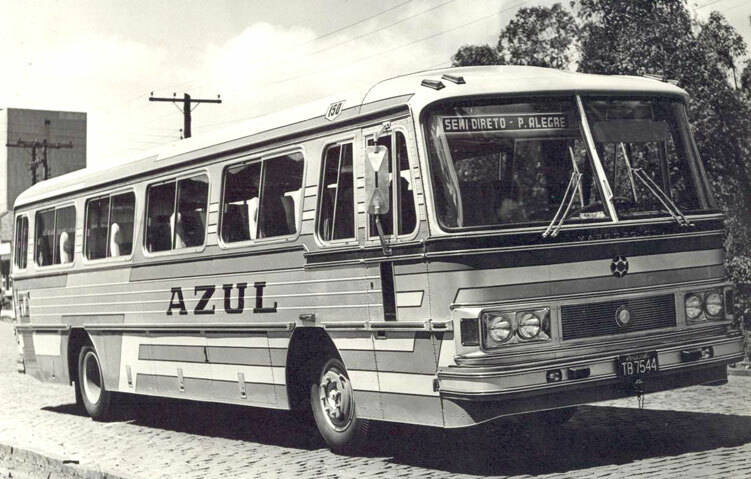 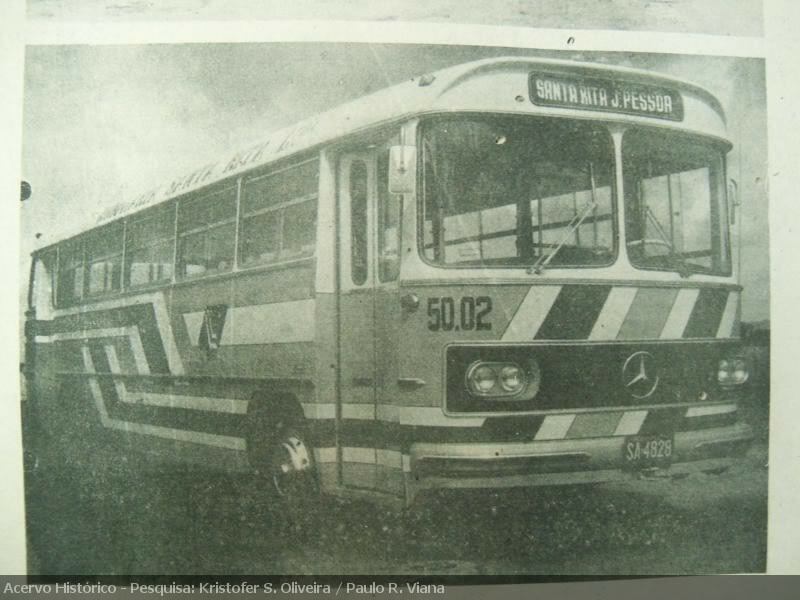 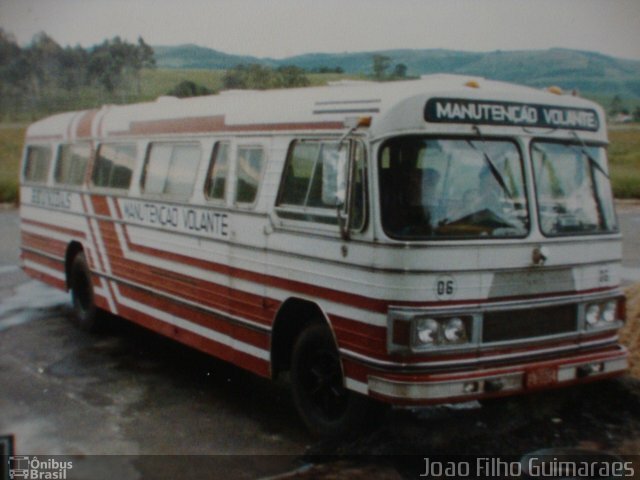 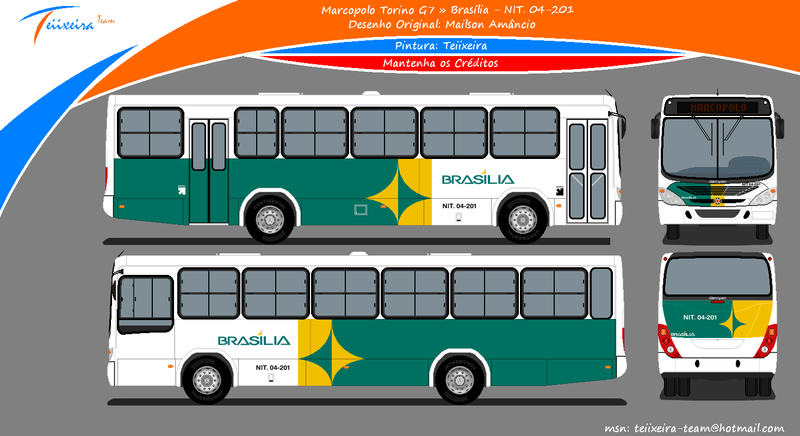 Marcopolo S.A. (BM&F Bovespa:Marcopolo) is a Brazilian bus manufacturer founded on August 6, 1949, in the southern Brazilian city of Caxias do Sul, state of Rio Grande do Sul. 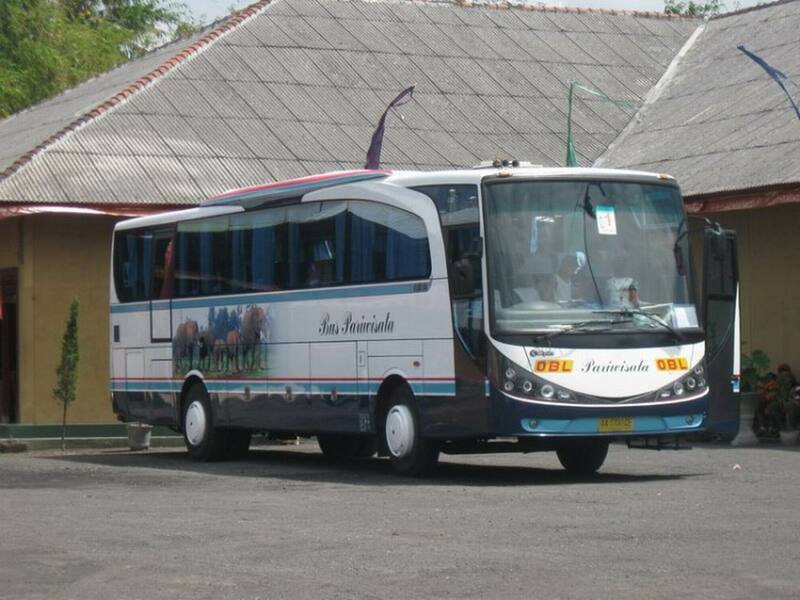 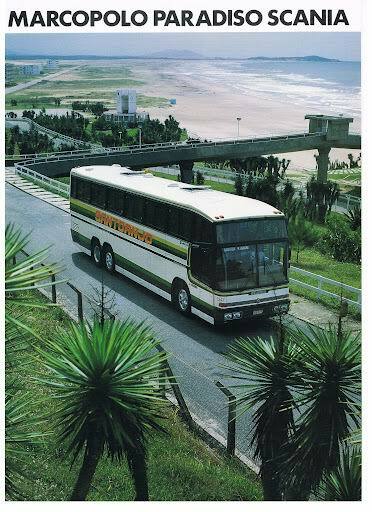 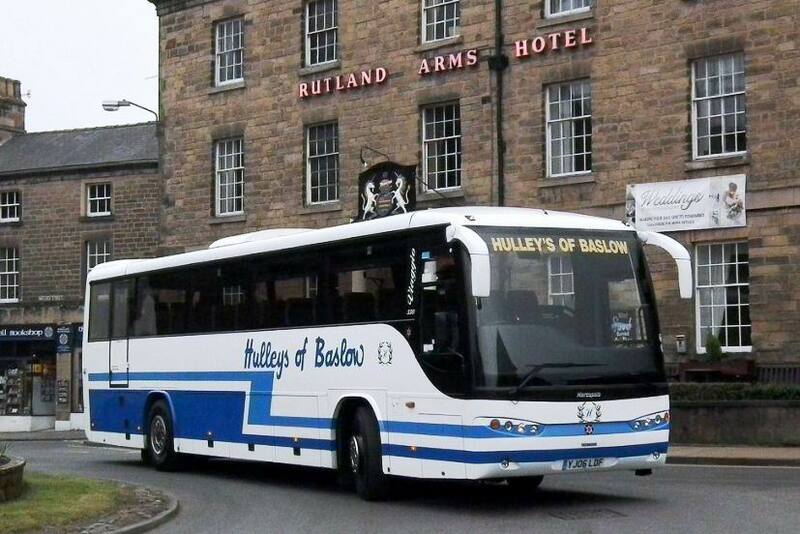 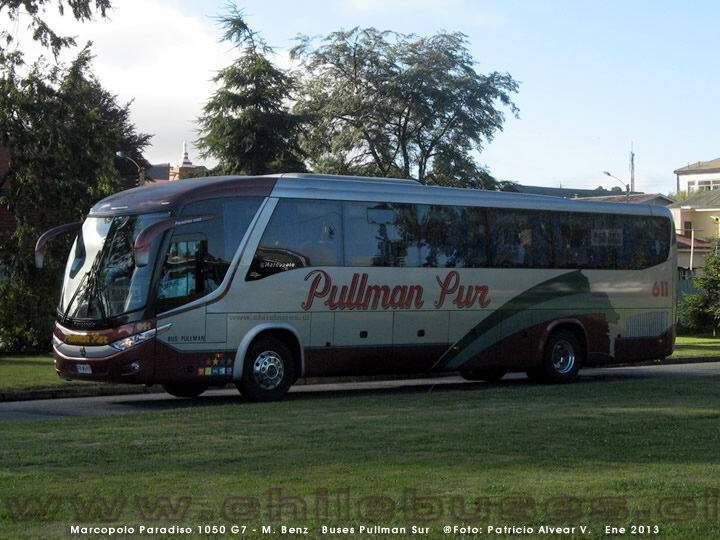 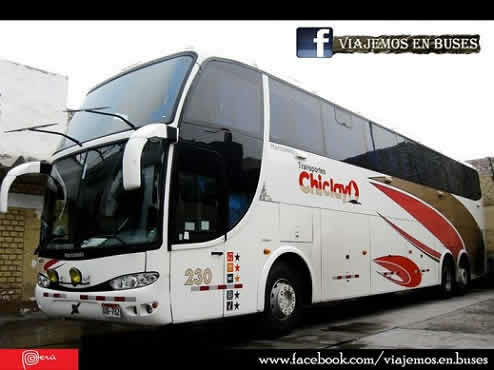 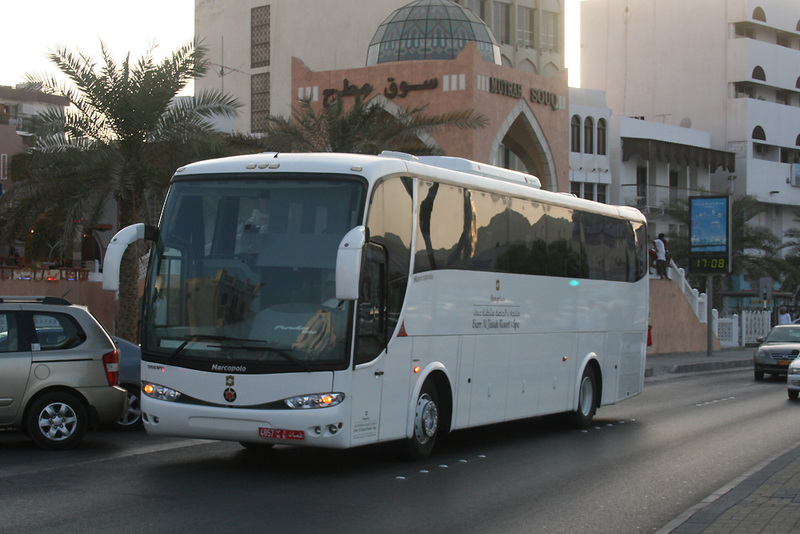 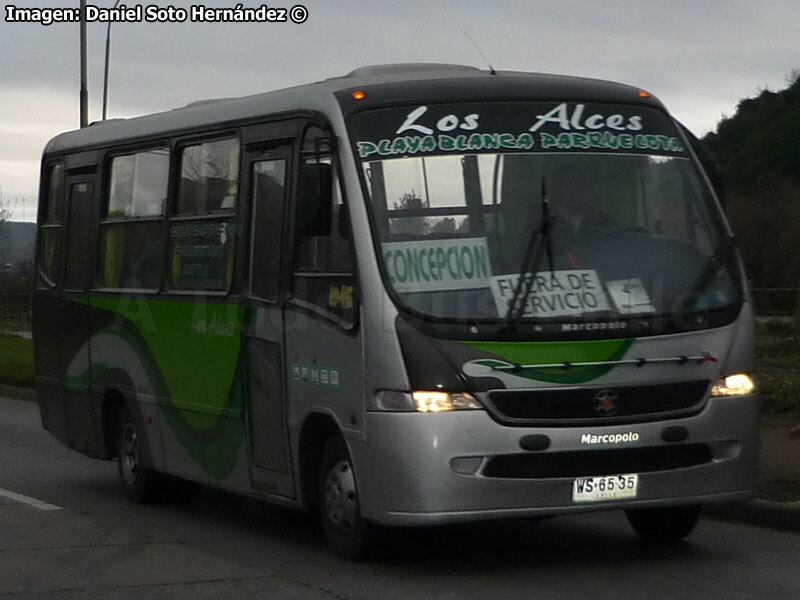 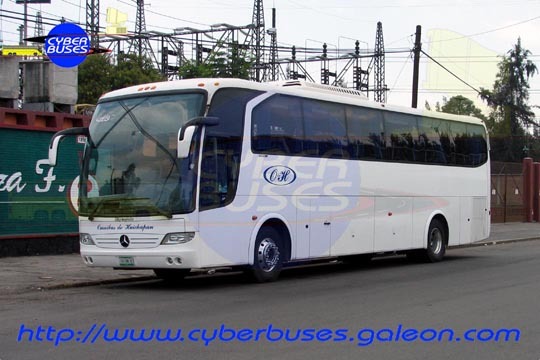 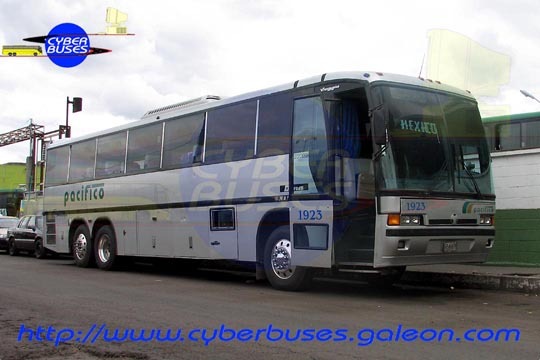 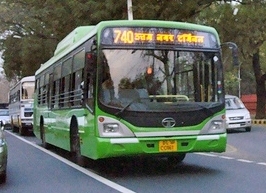 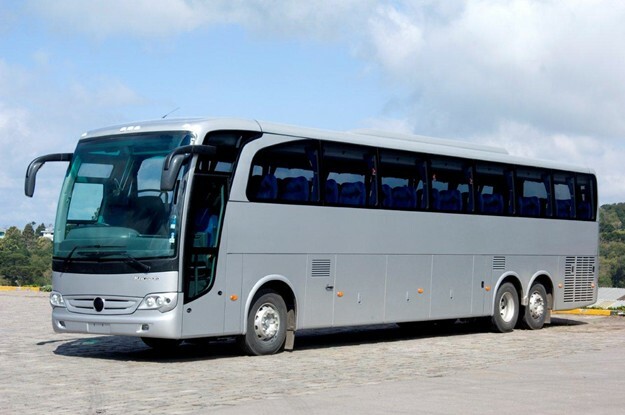 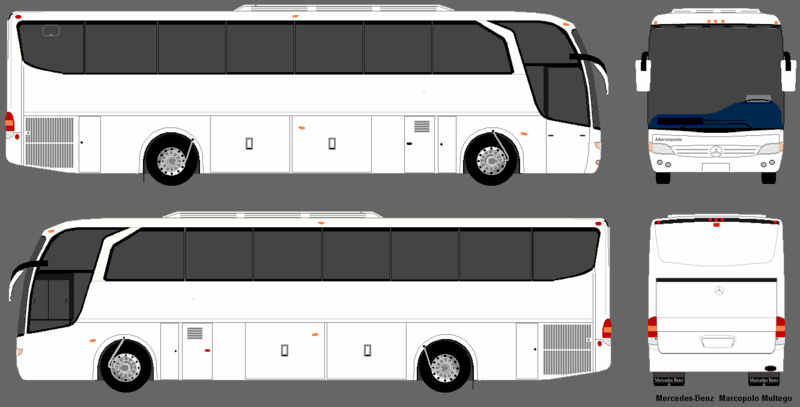 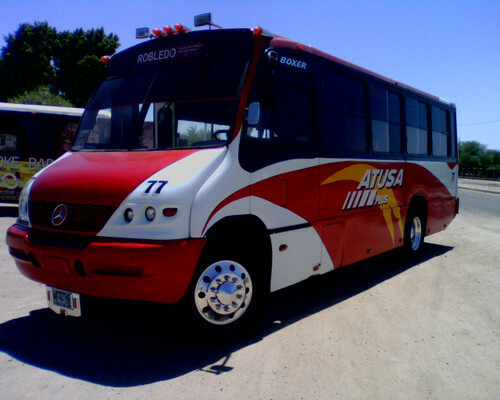 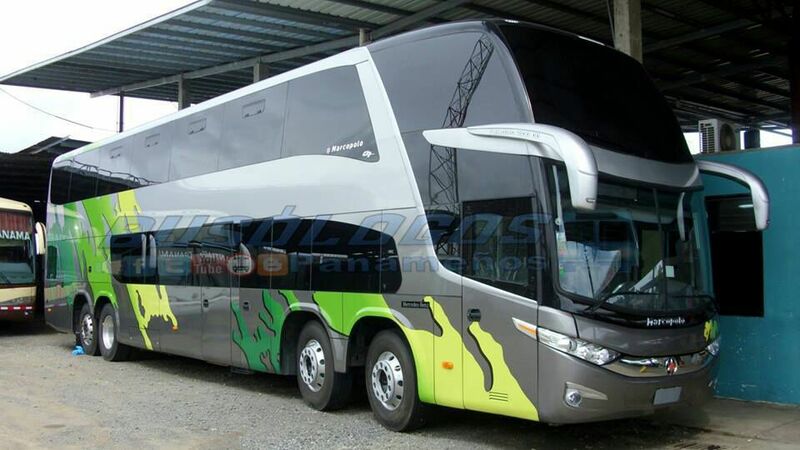 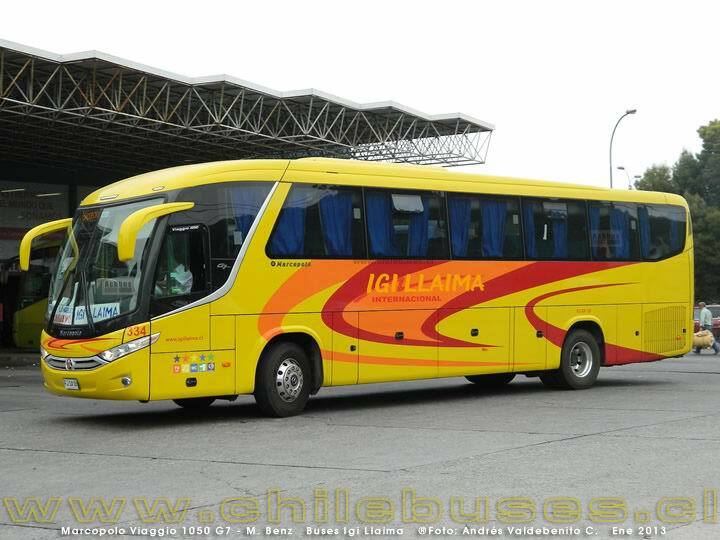 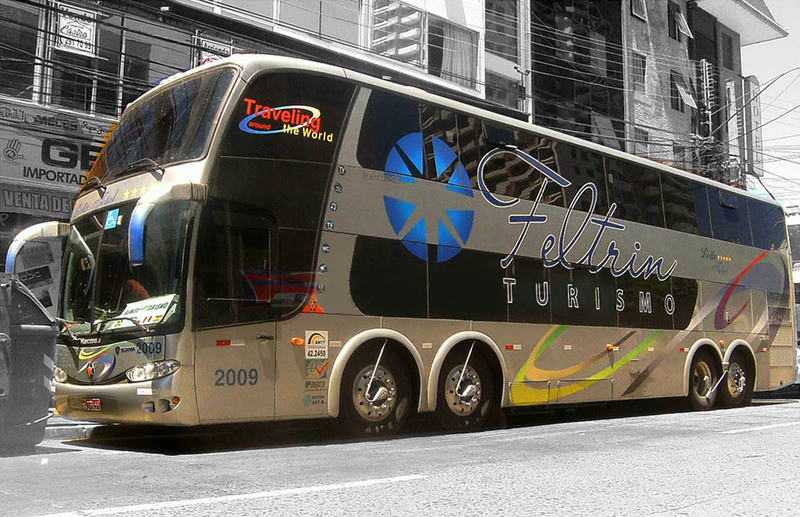 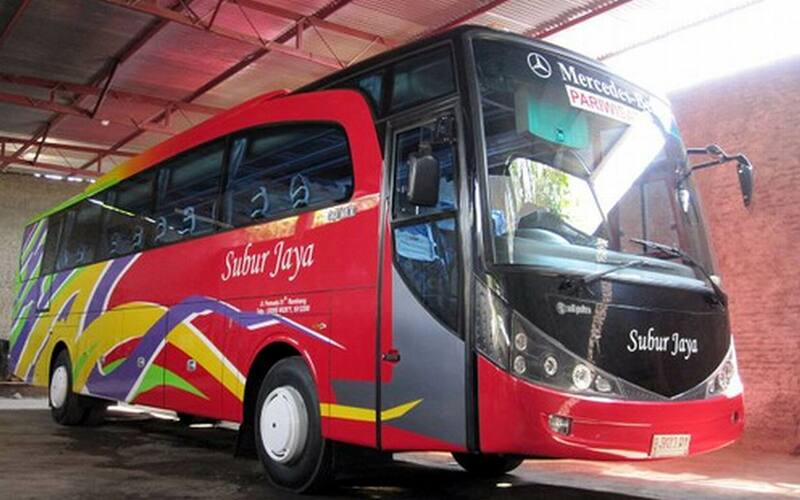 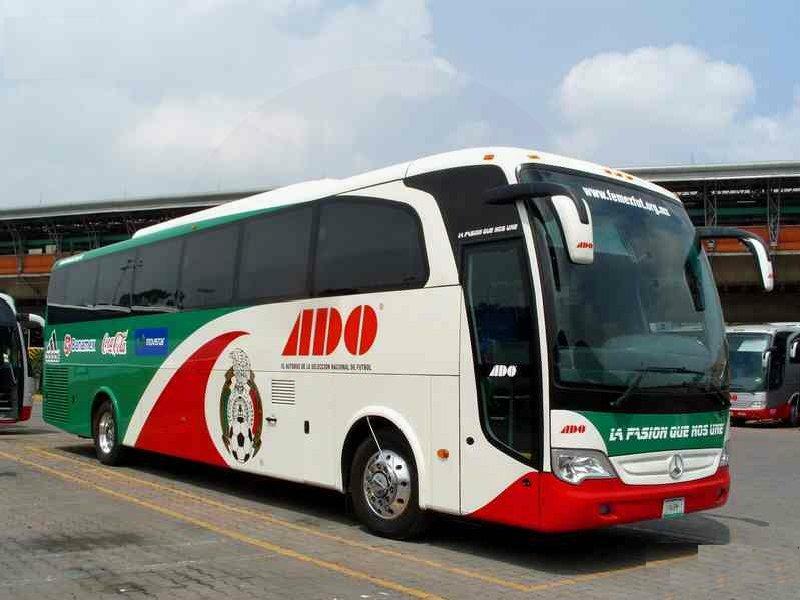 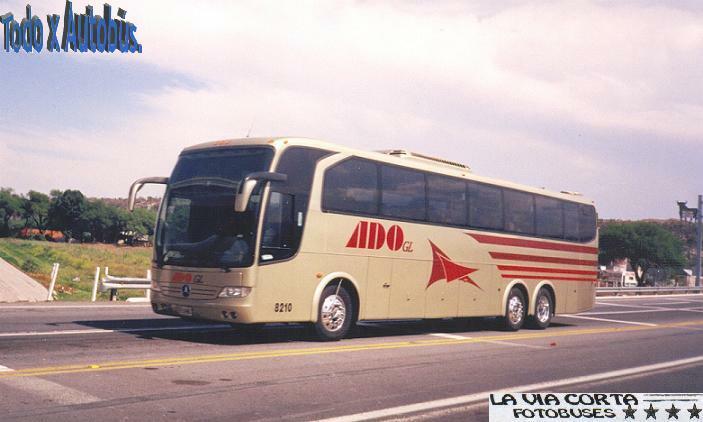 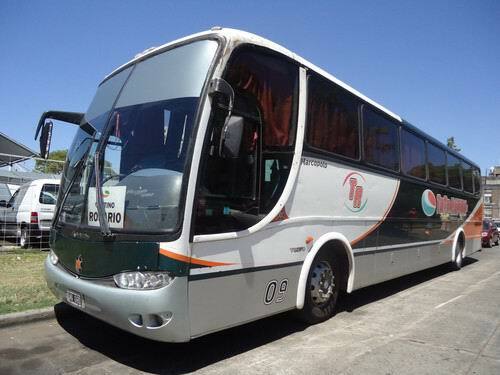 The company manufactures the bodies for a whole range of coaches, e.g. 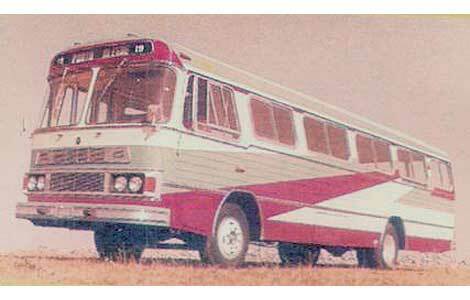 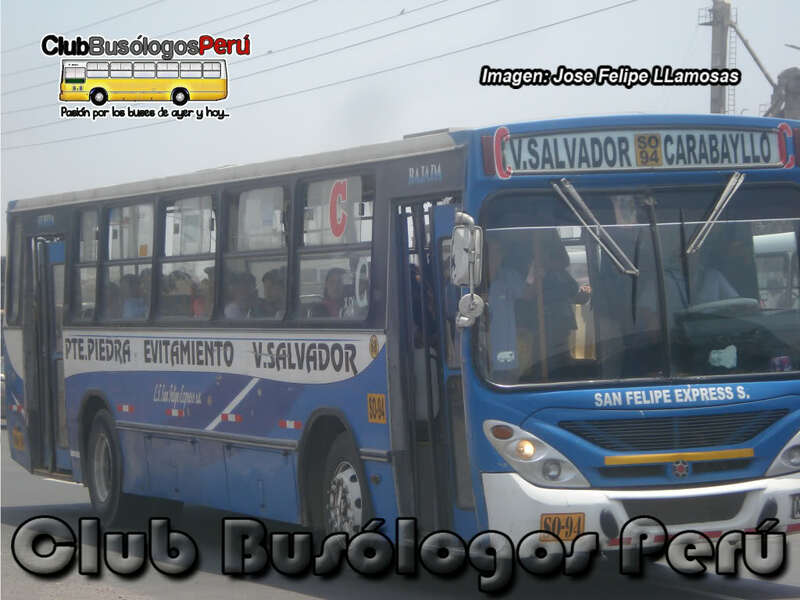 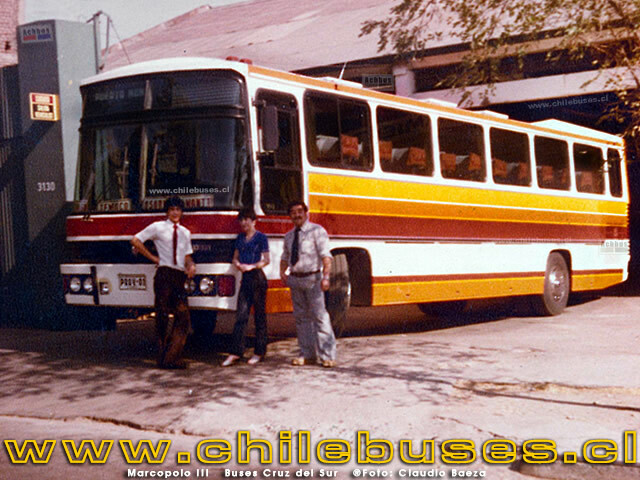 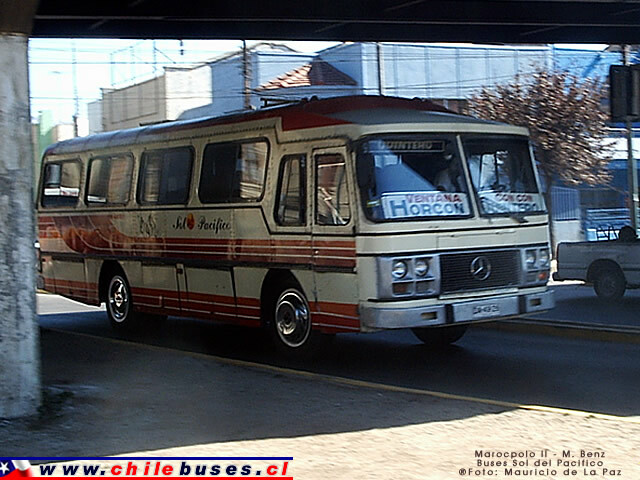 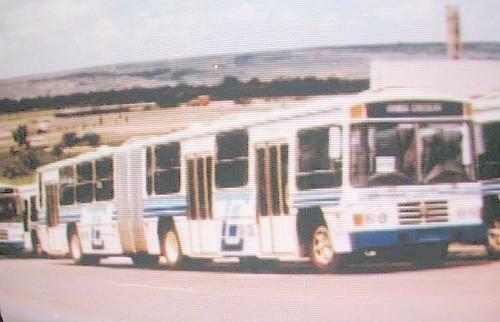 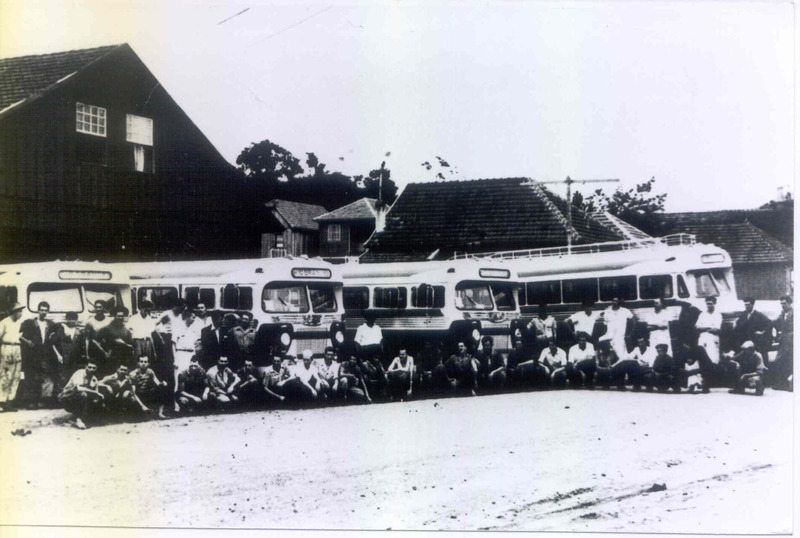 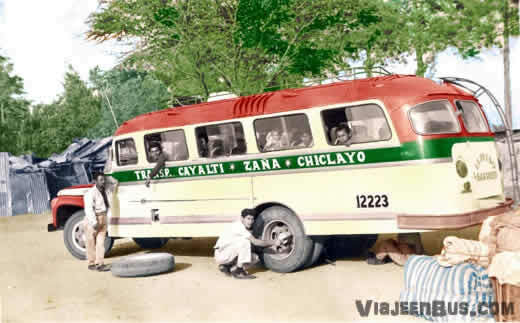 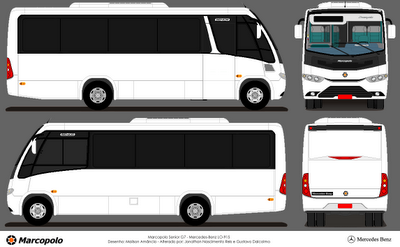 microbus, intercity and touring coach. 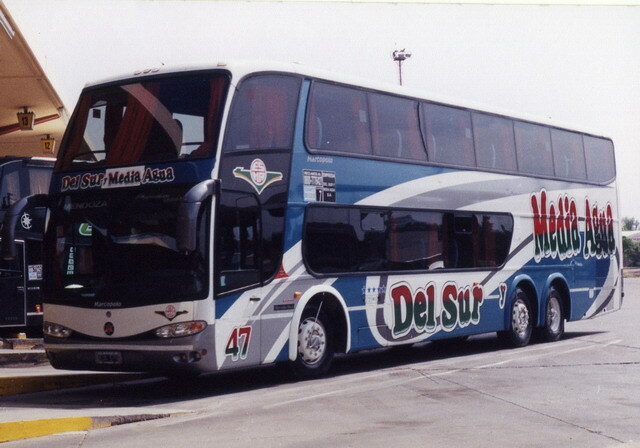 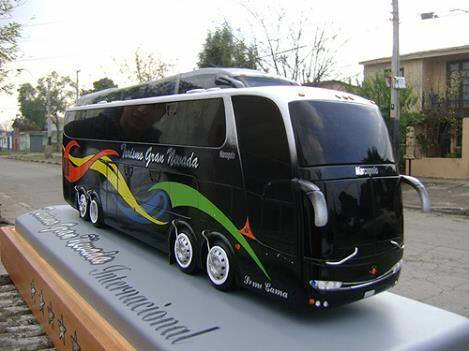 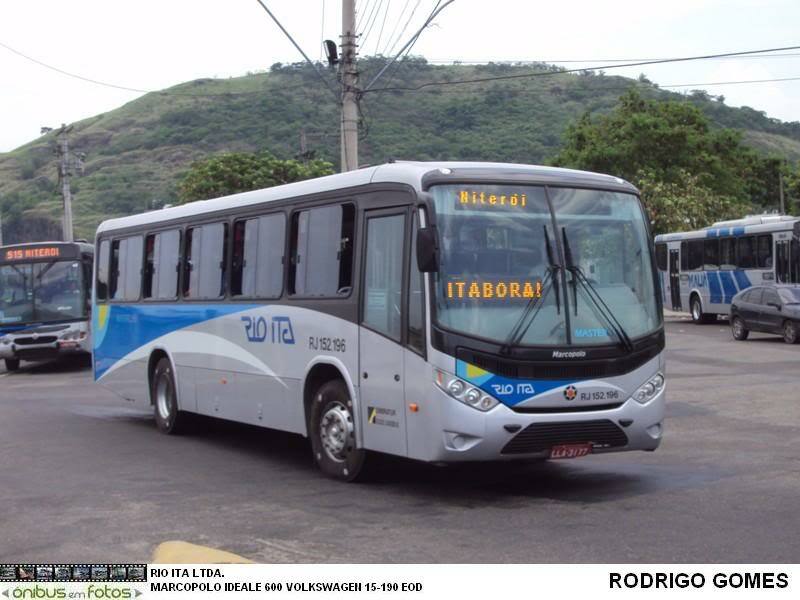 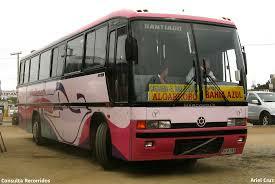 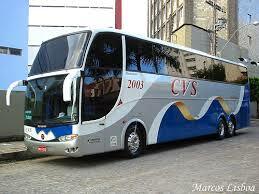 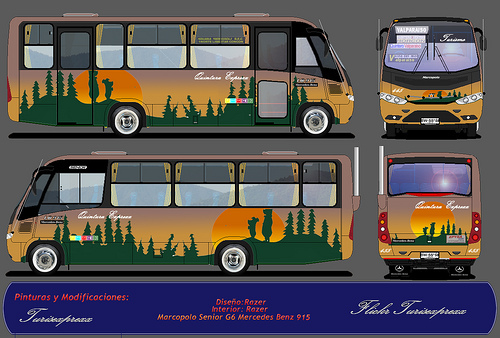 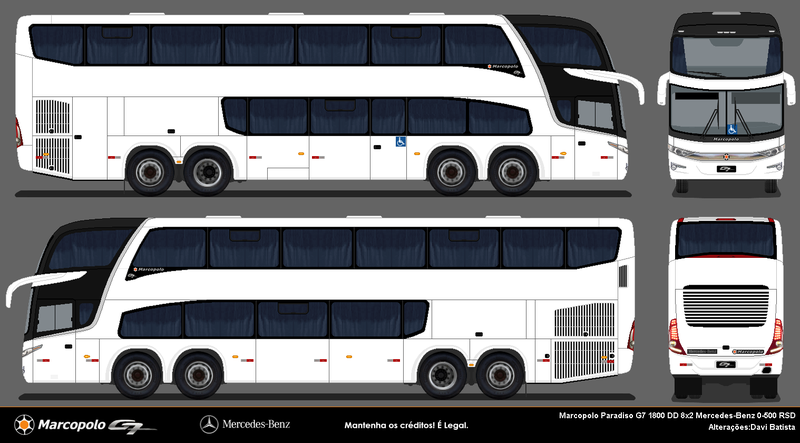 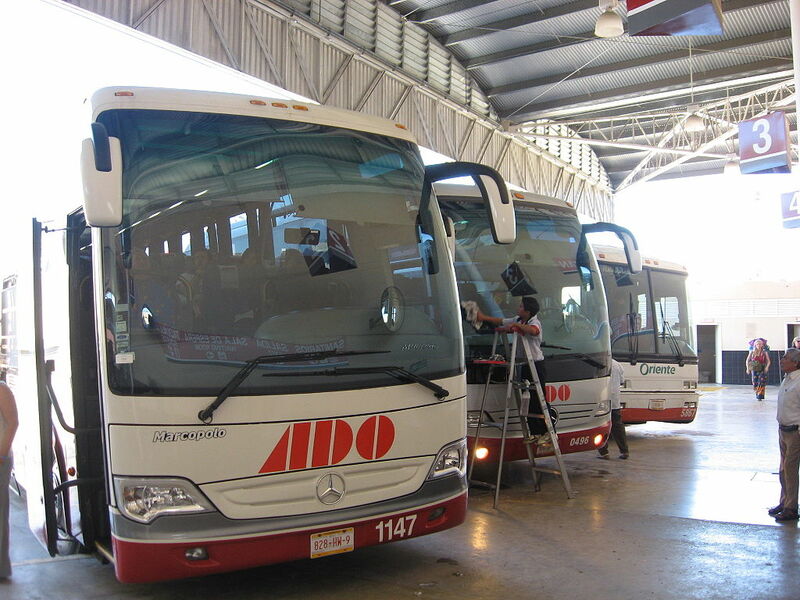 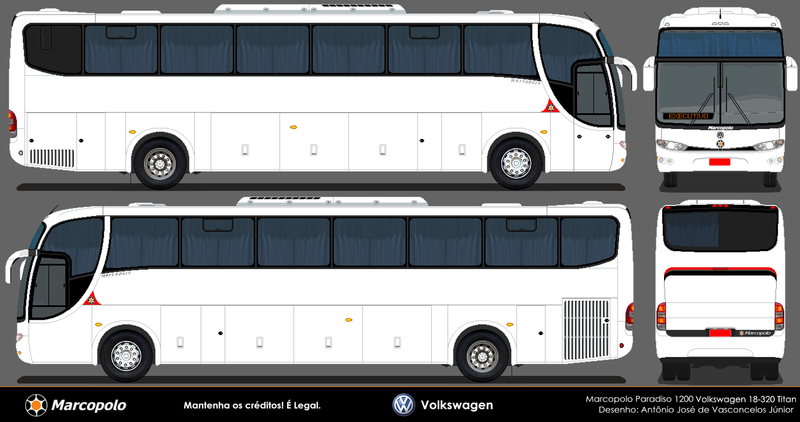 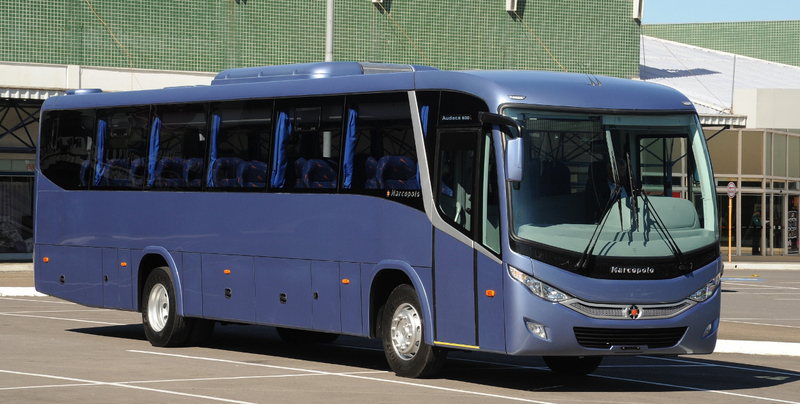 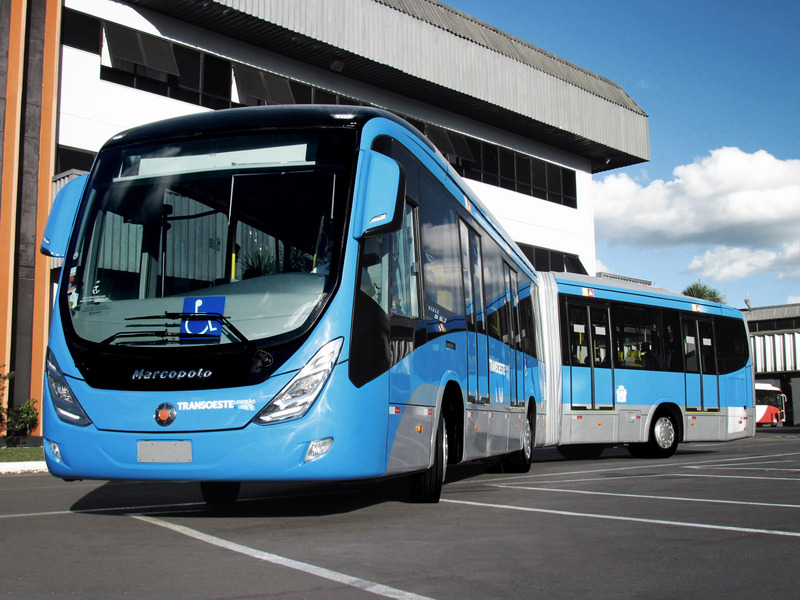 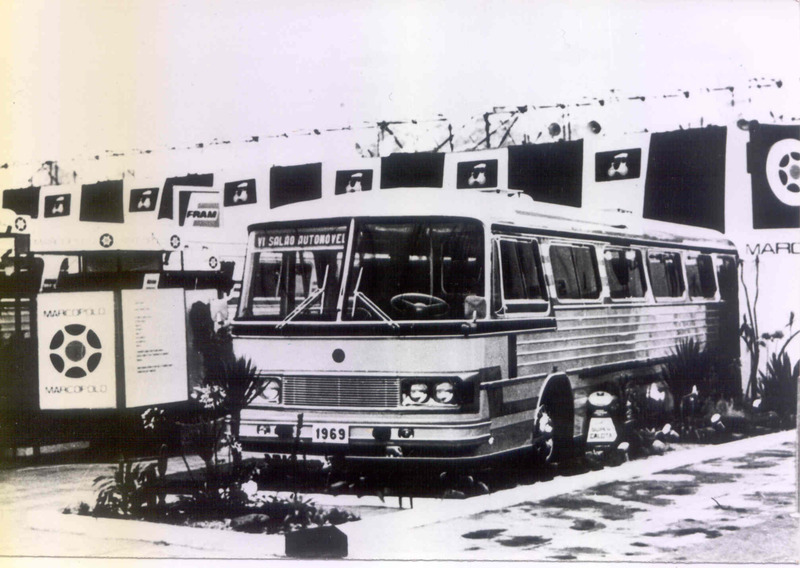 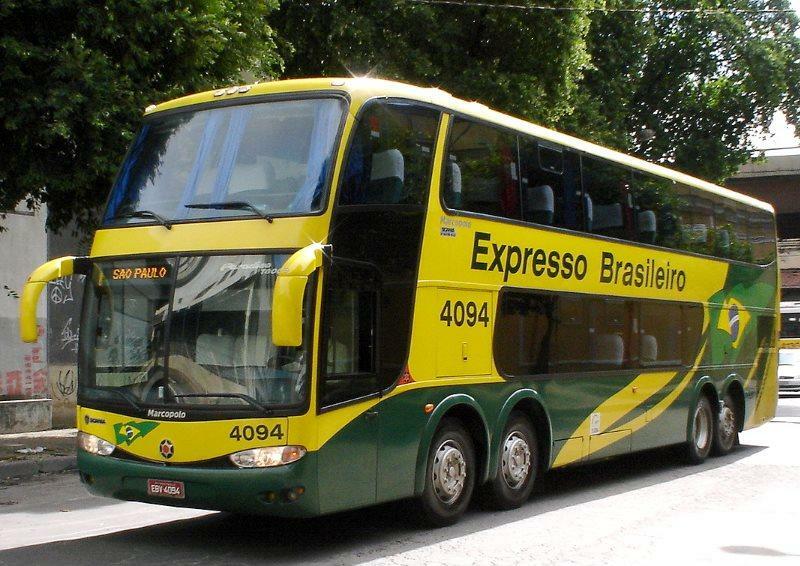 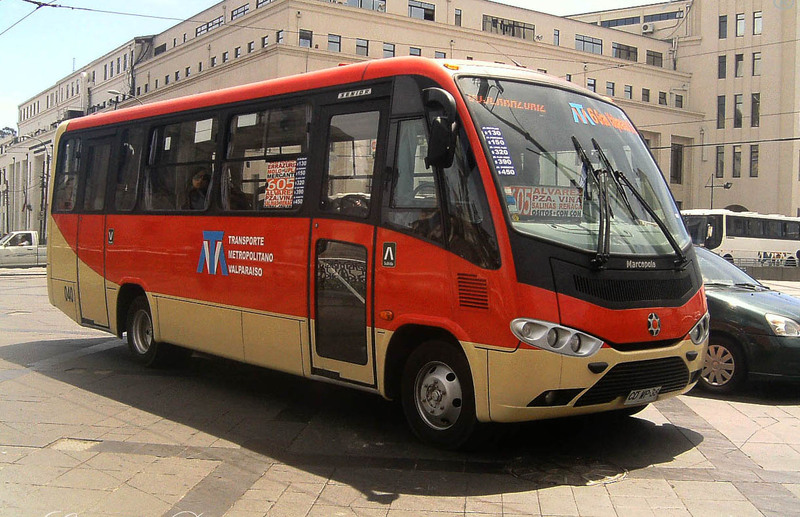 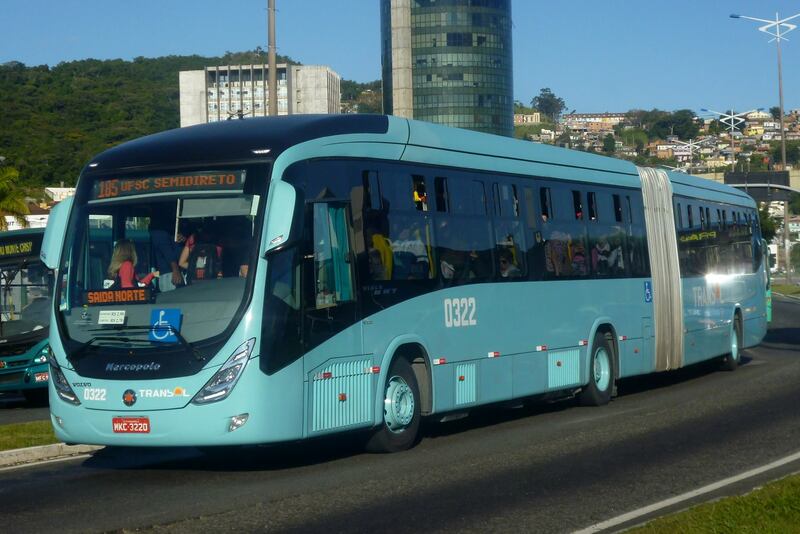 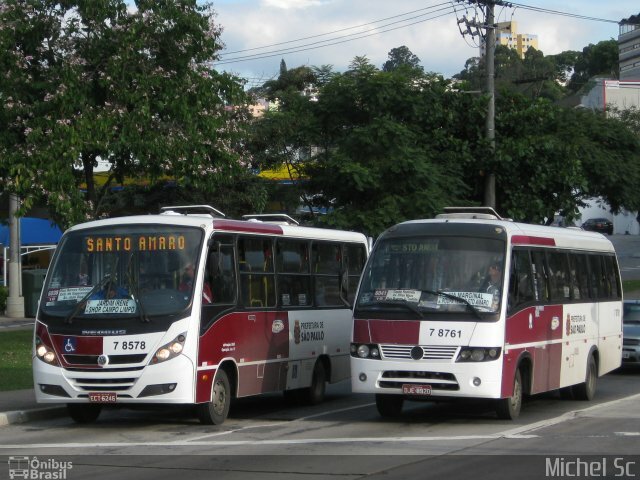 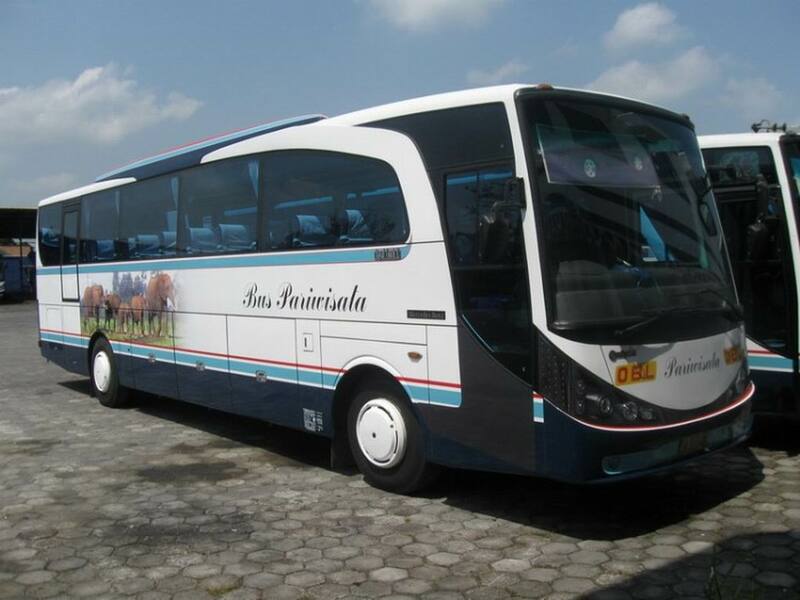 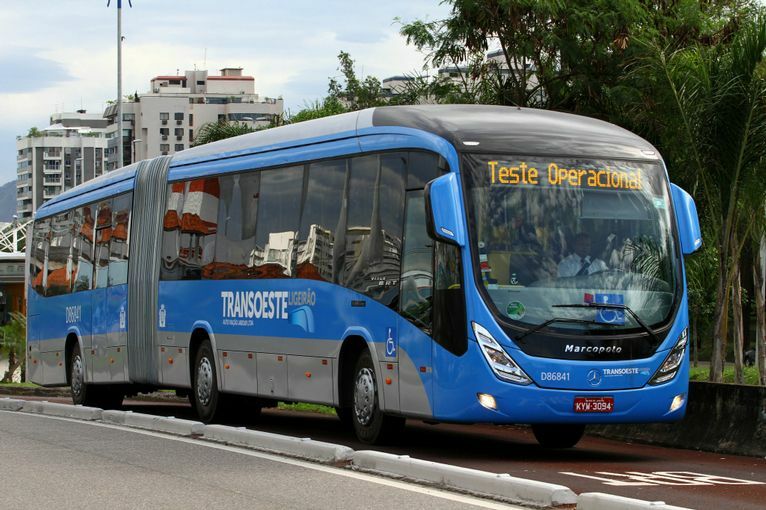 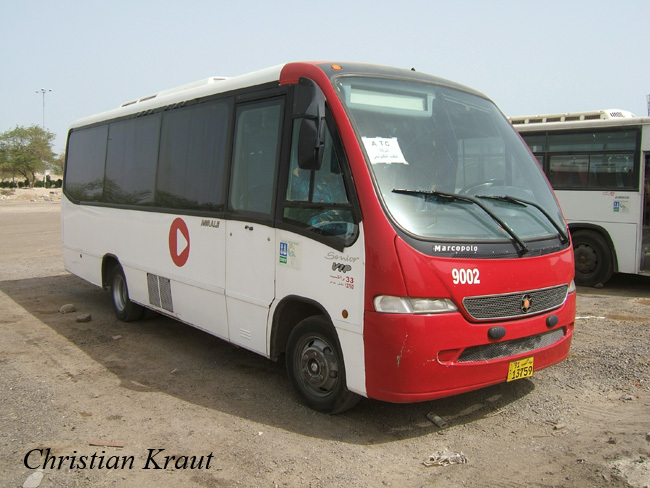 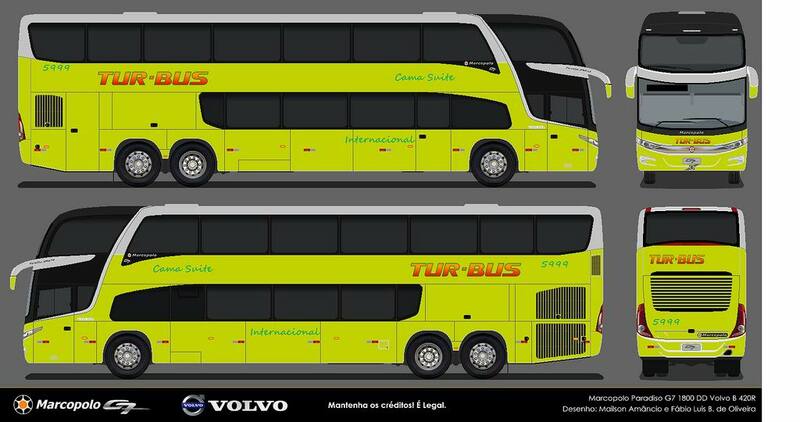 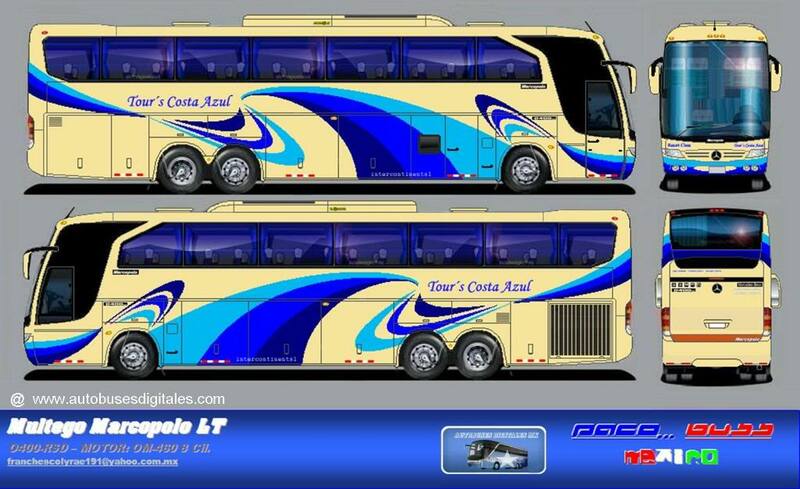 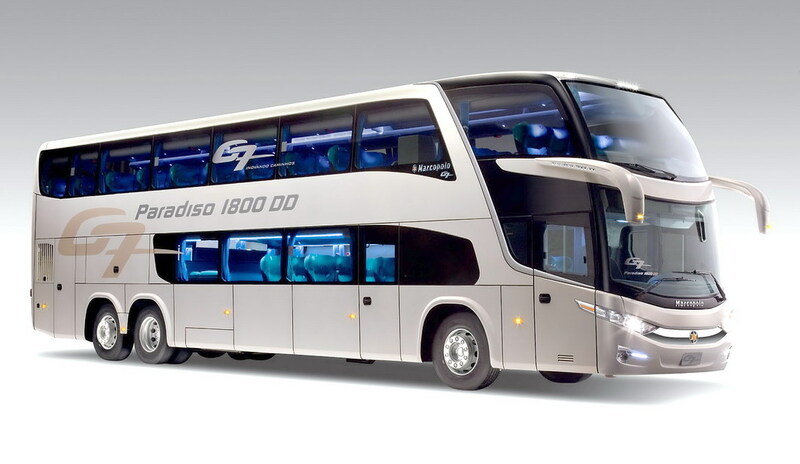 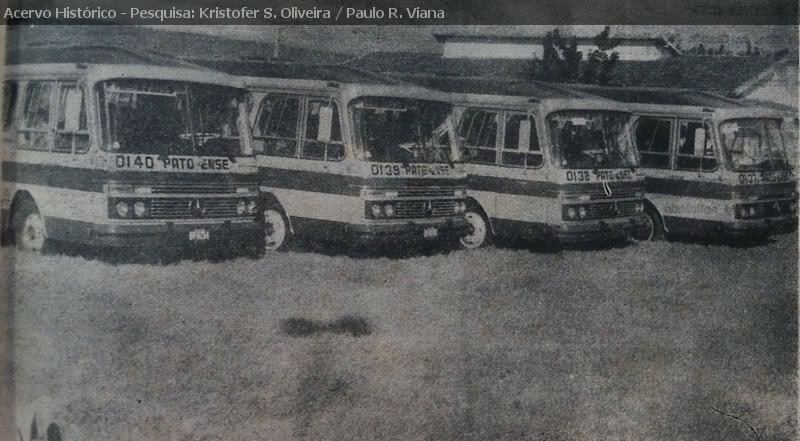 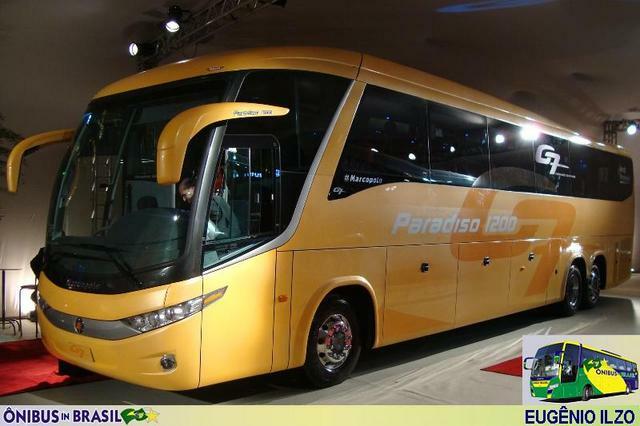 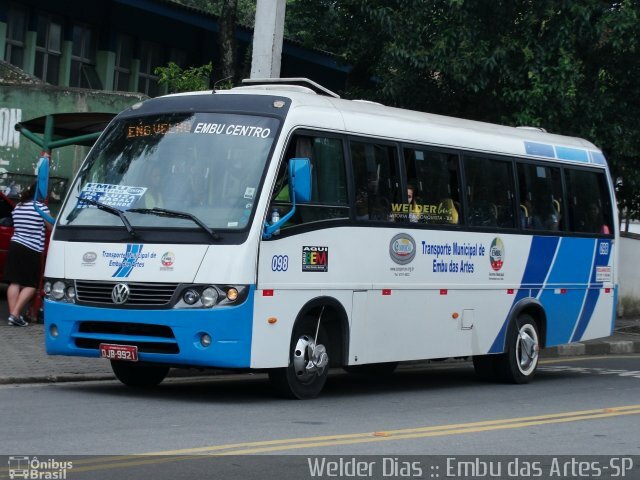 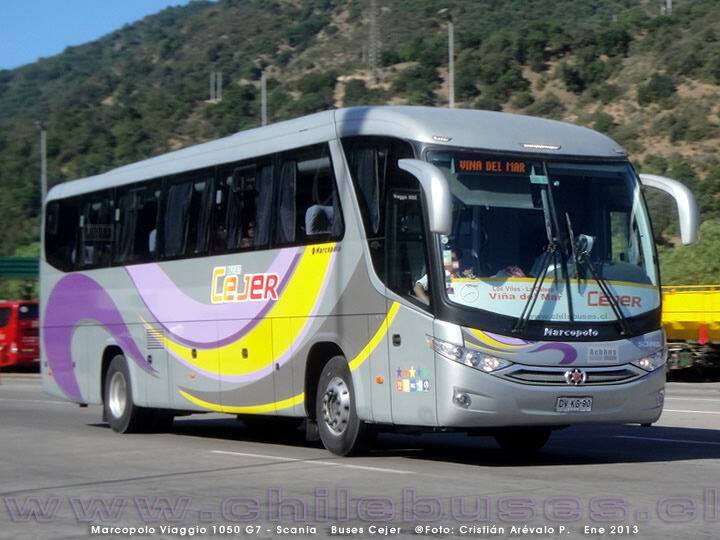 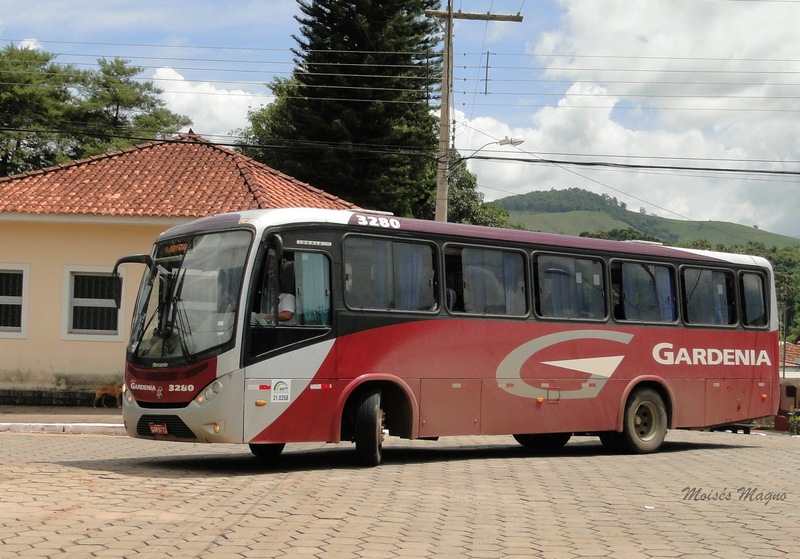 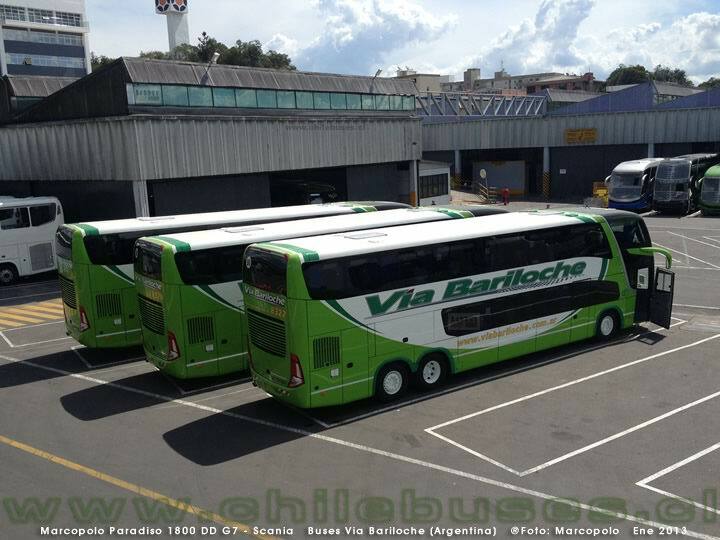 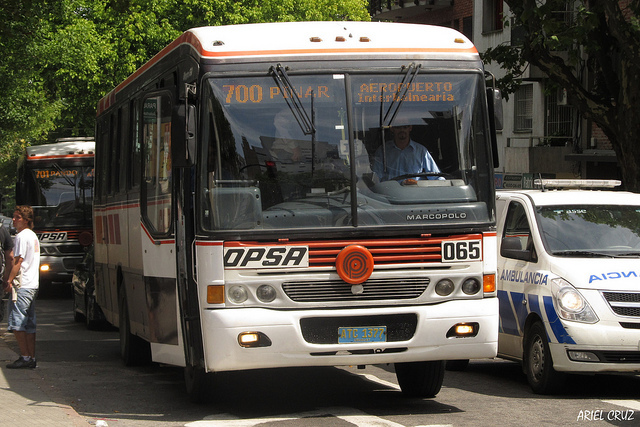 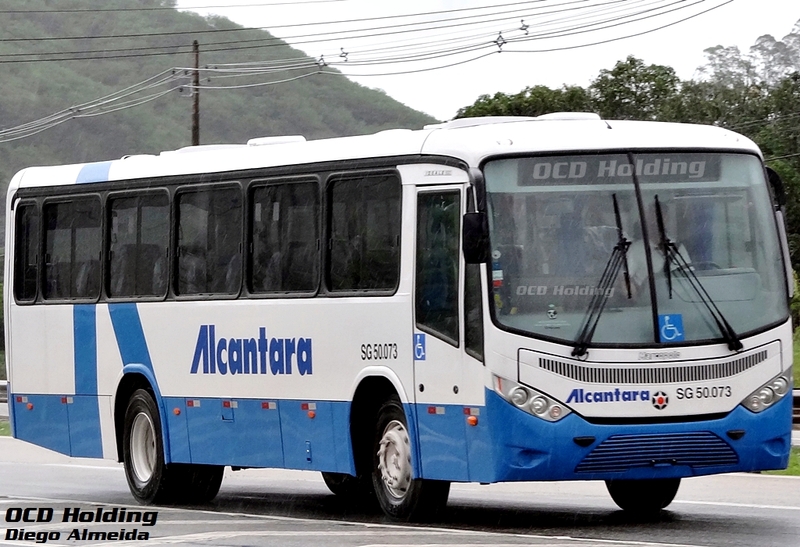 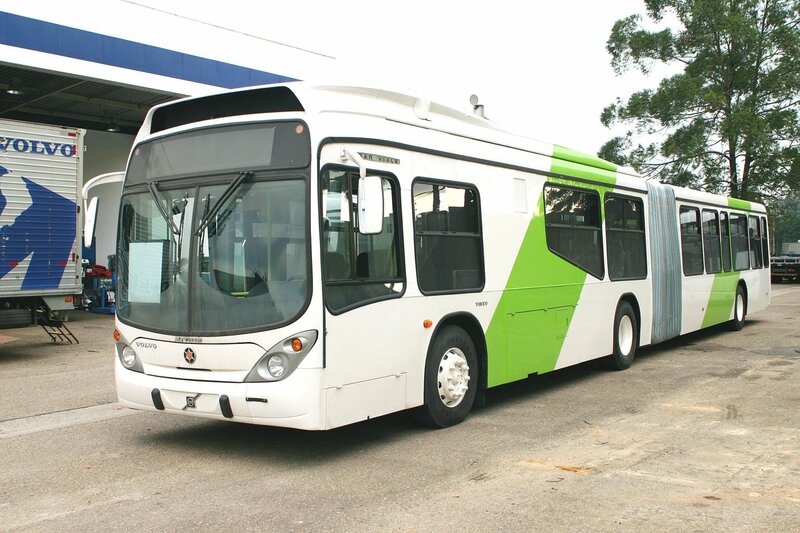 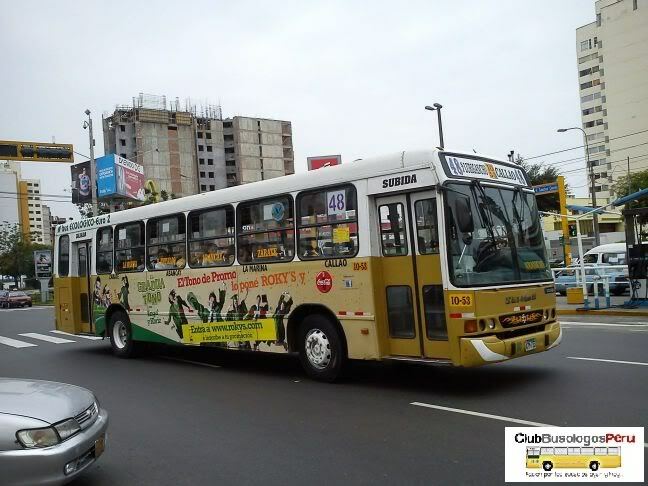 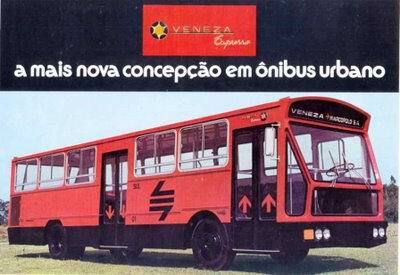 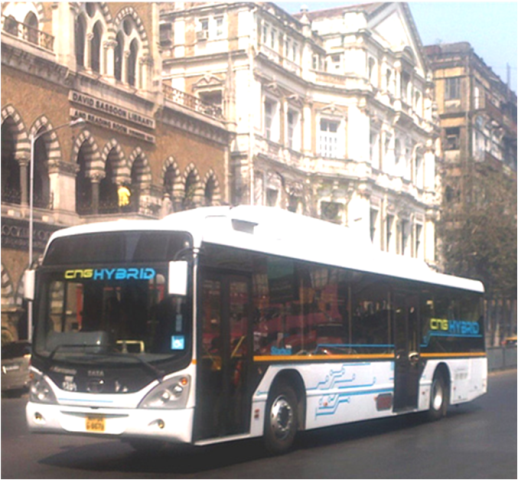 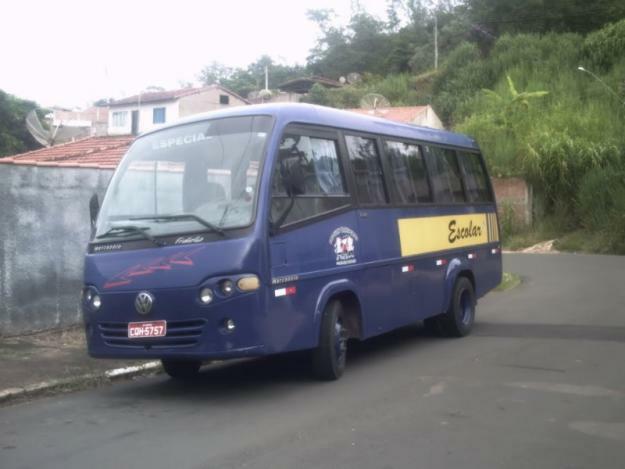 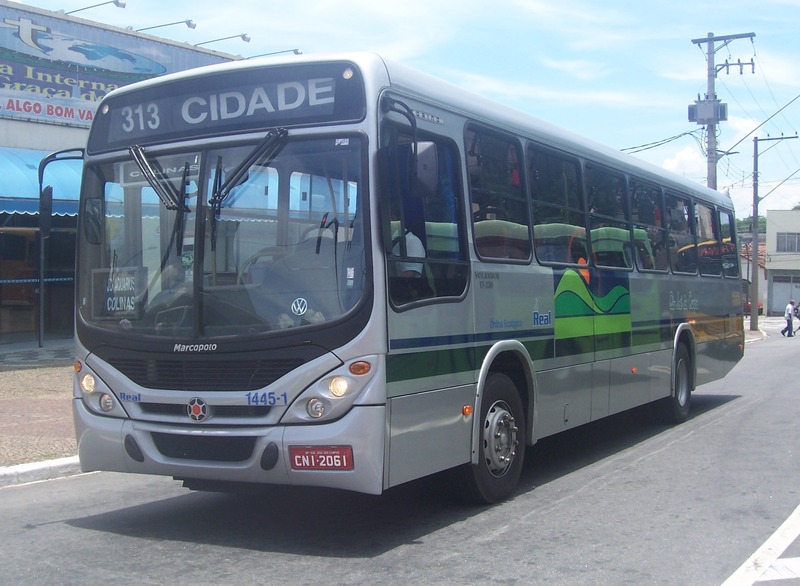 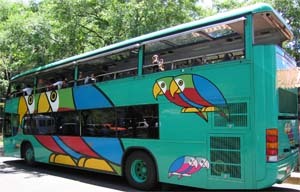 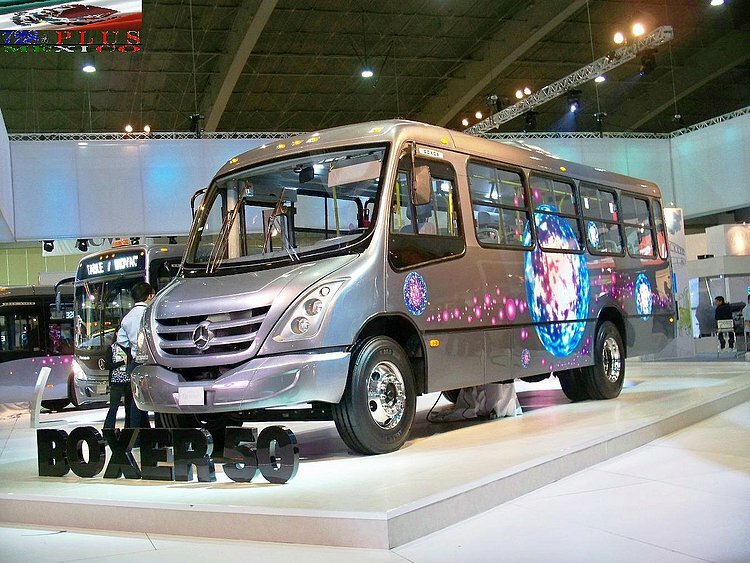 Marcopolo produces over half of the bus bodies made in Brazil and exports its coaches to more than 60 countries. 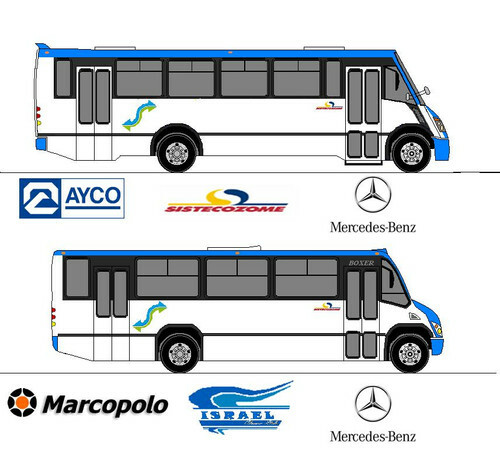 Currently Marcopolo has four plants in Brazil and plants in Argentina, Australia, Colombia, India, Mexico, and South Africa, in addition to the technology that will be transferred to China. 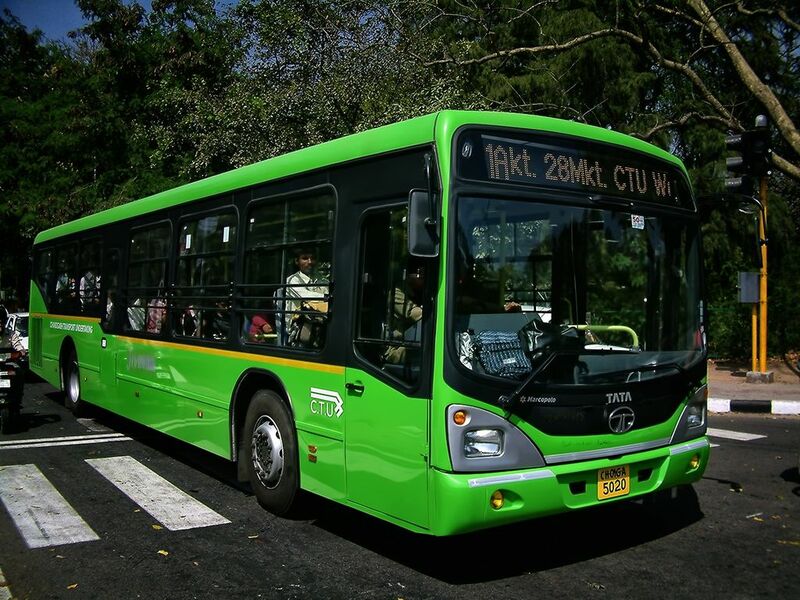 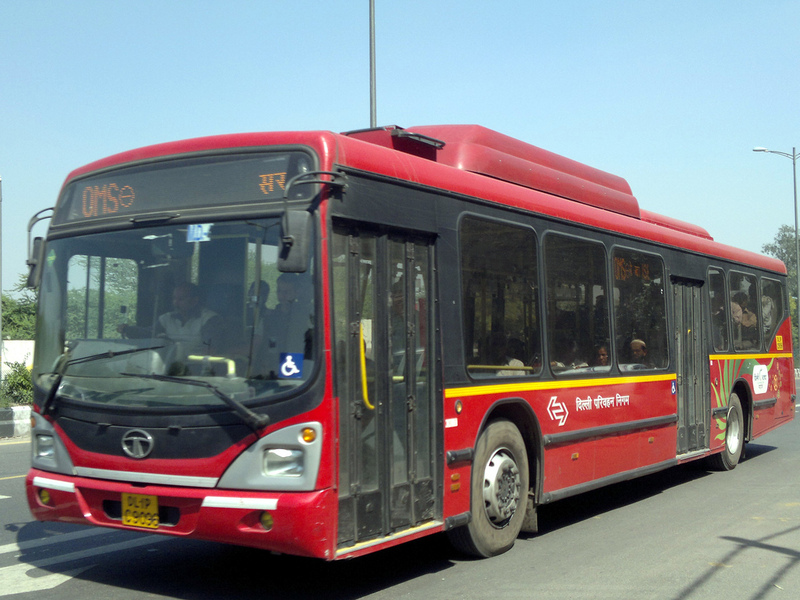 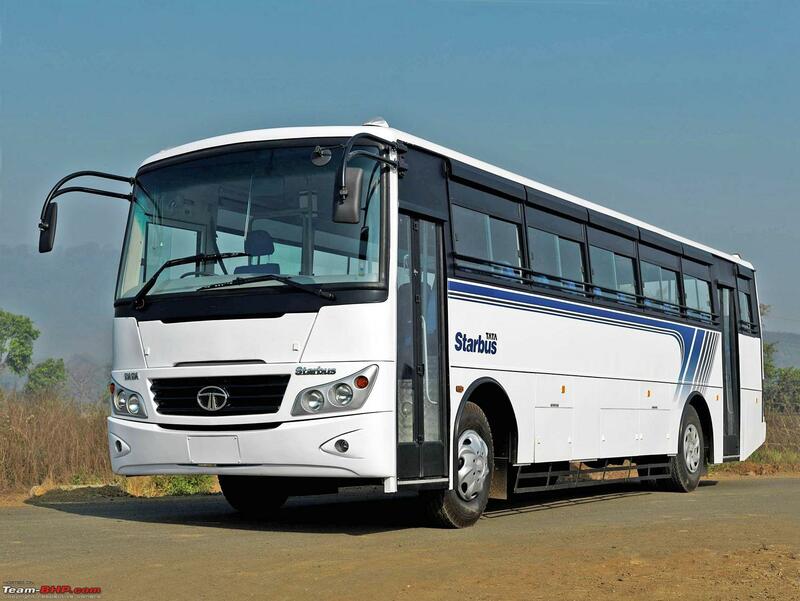 Recently it announced a joint-venture with Tata Motors to enter the Indian market. 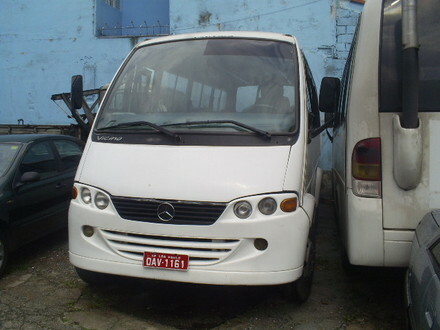 Marcopolo closed its plant in Portugal in September 2009. 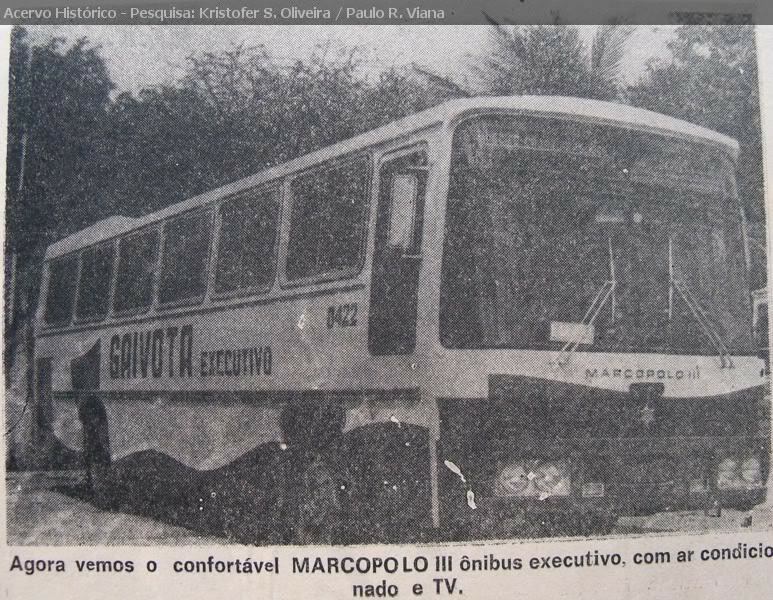 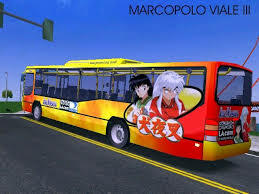 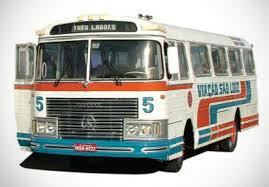 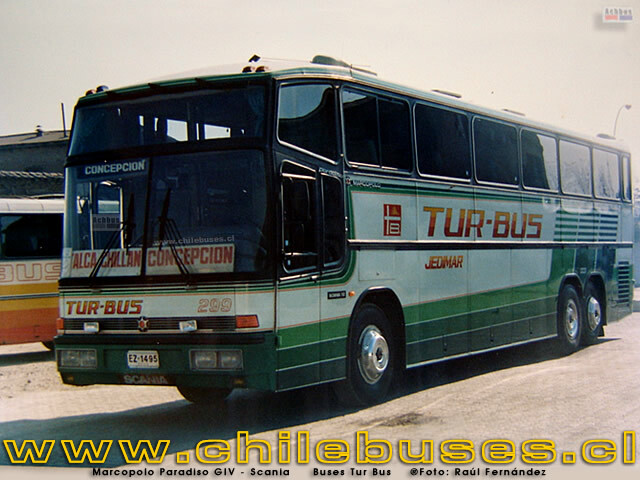 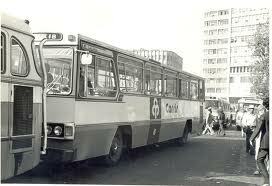 Marcopolo was founded as Nicola & Cia Ltda, a company then having 8 partners and 15 employees. 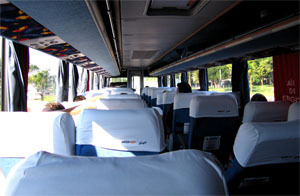 The production was entirely handmade. 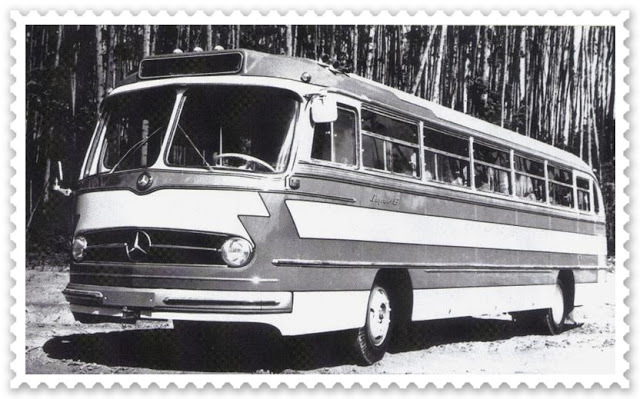 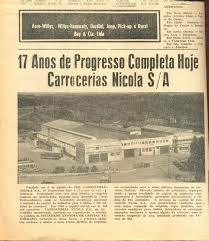 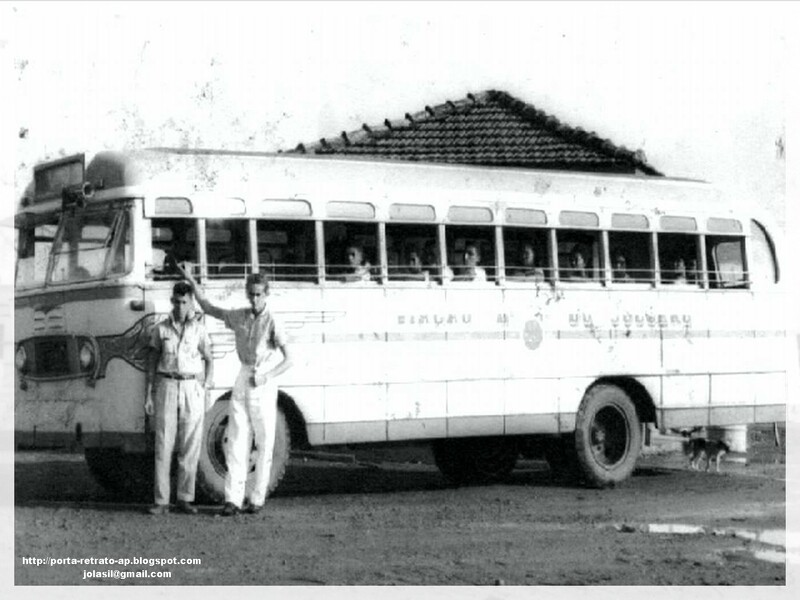 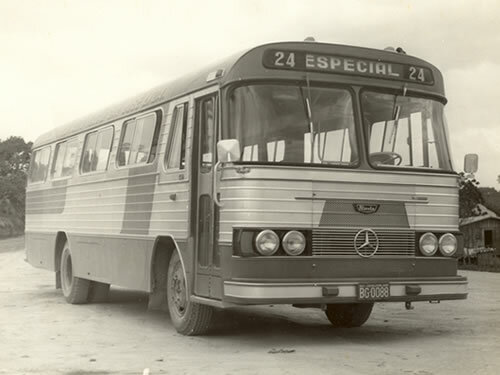 In 1953, Marcopolo starts the production of the first steel structures. 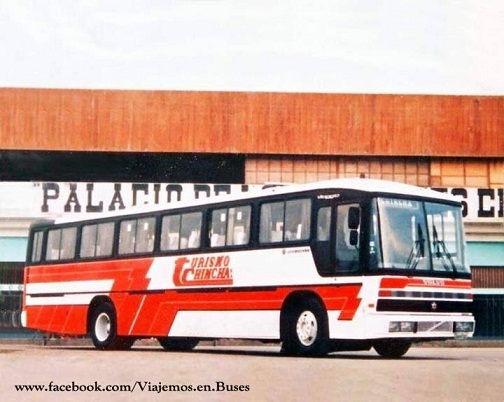 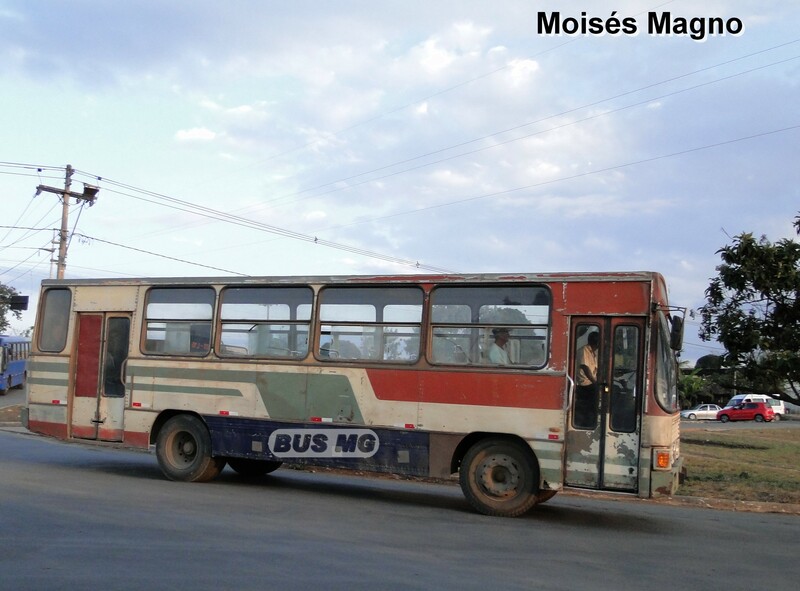 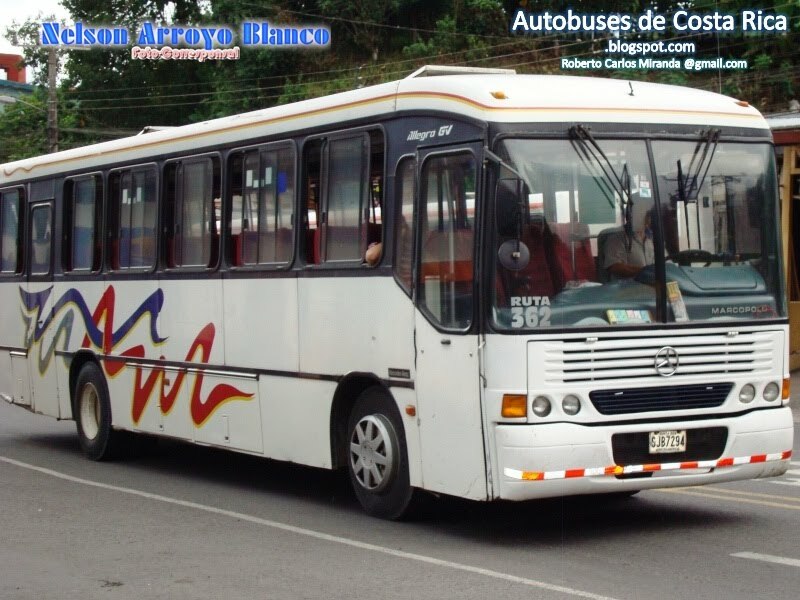 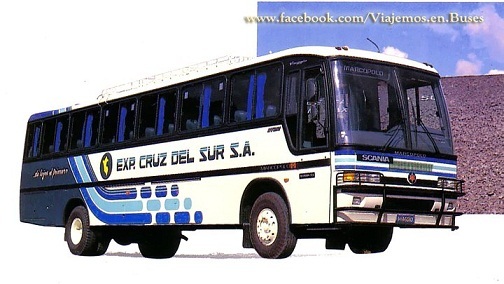 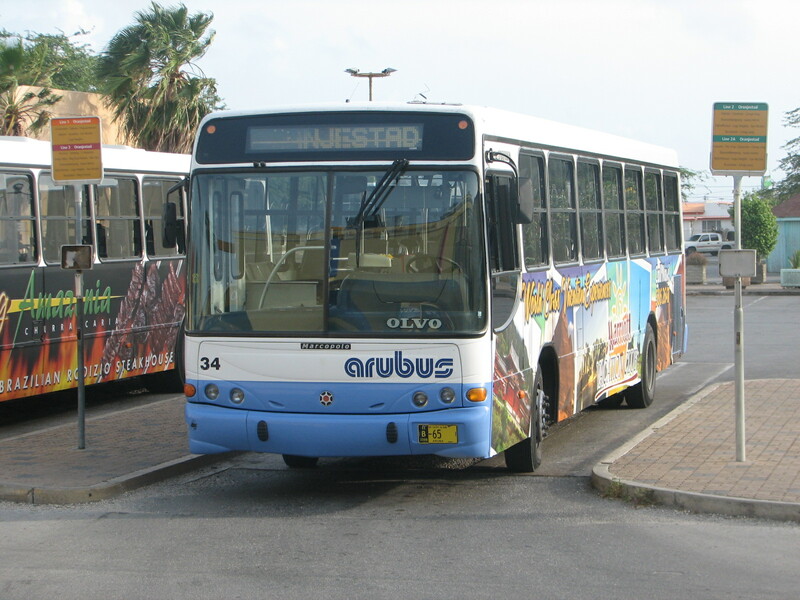 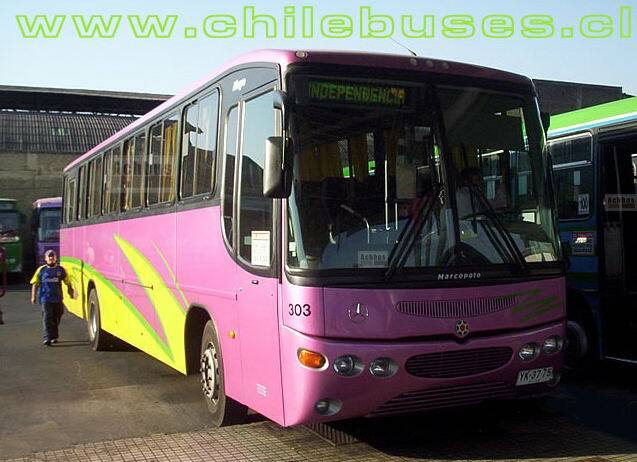 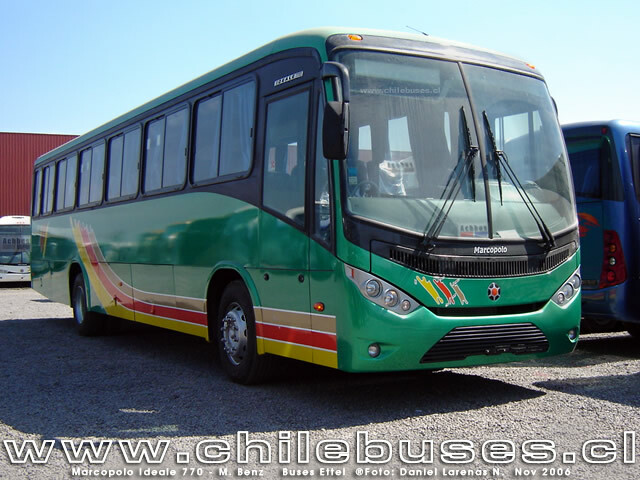 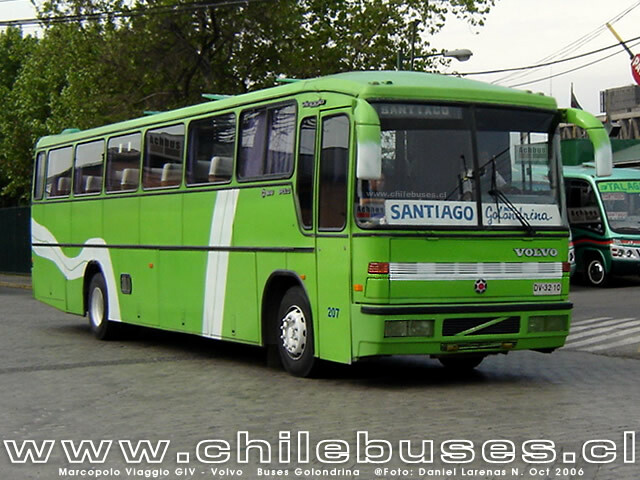 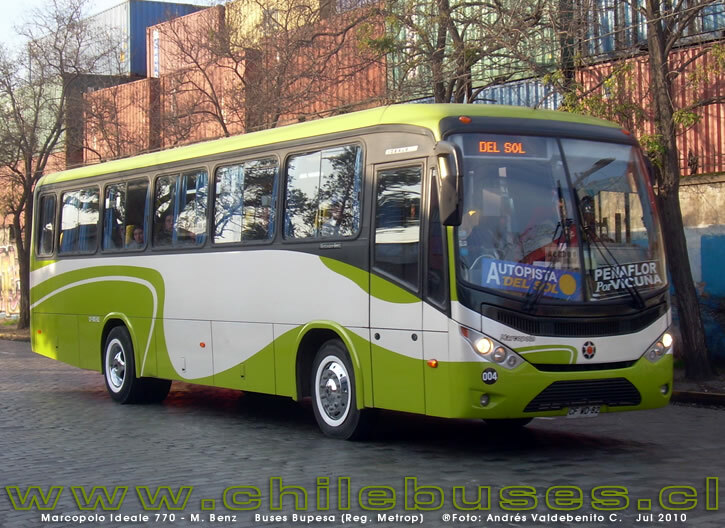 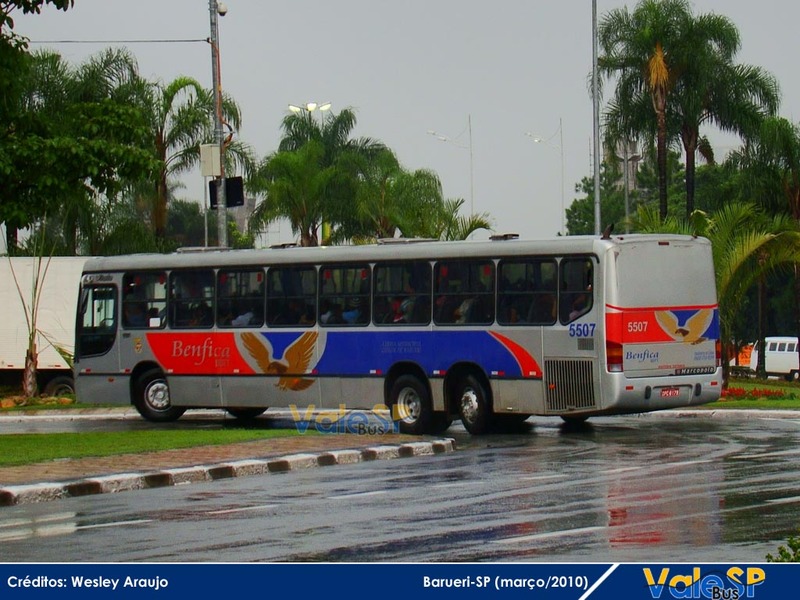 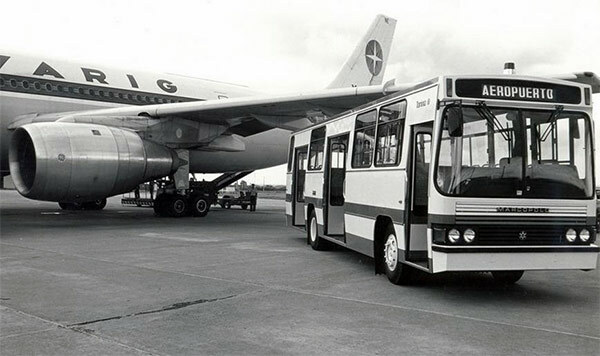 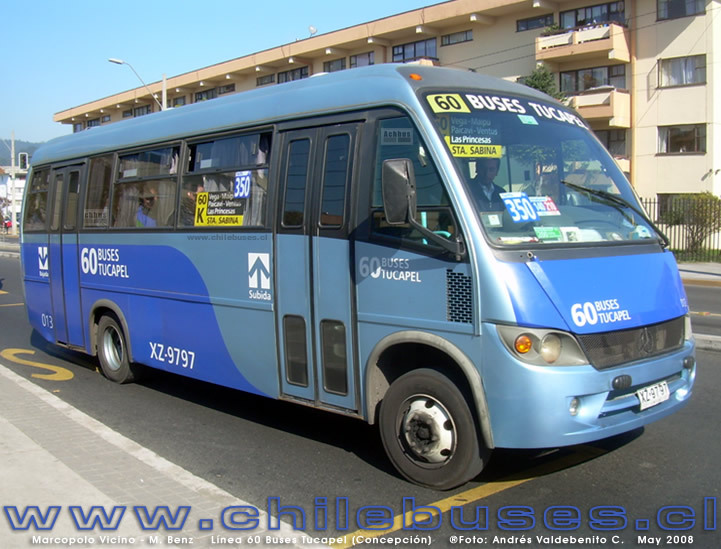 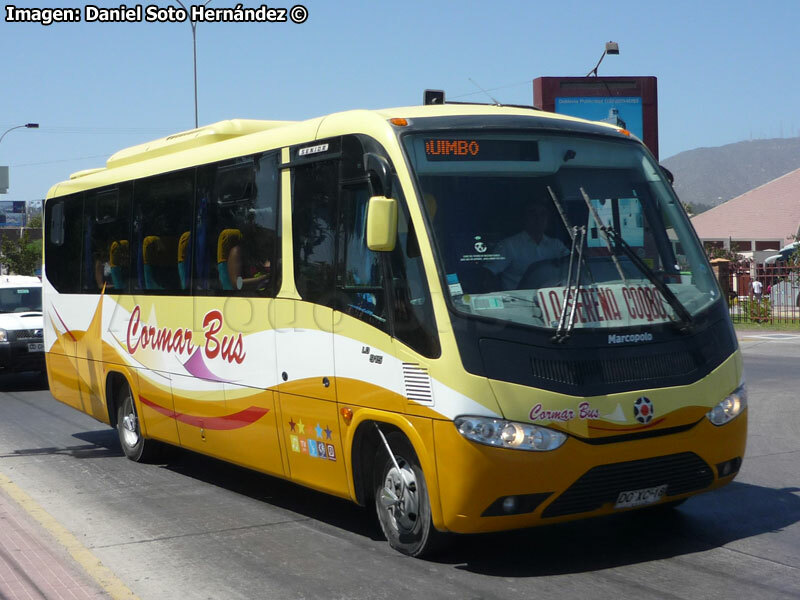 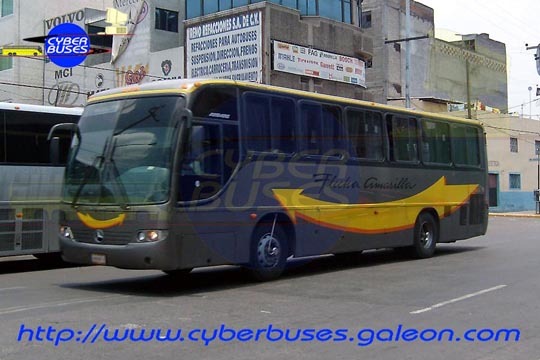 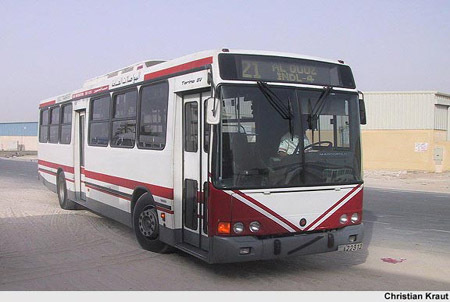 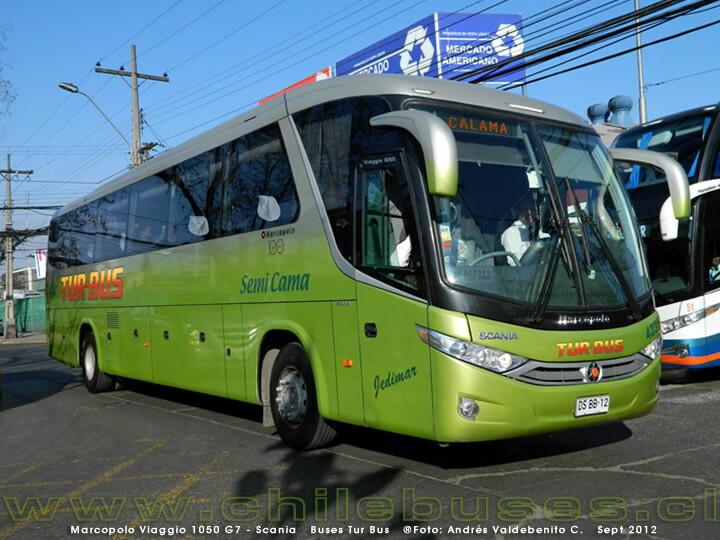 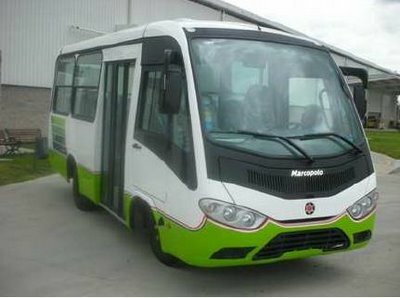 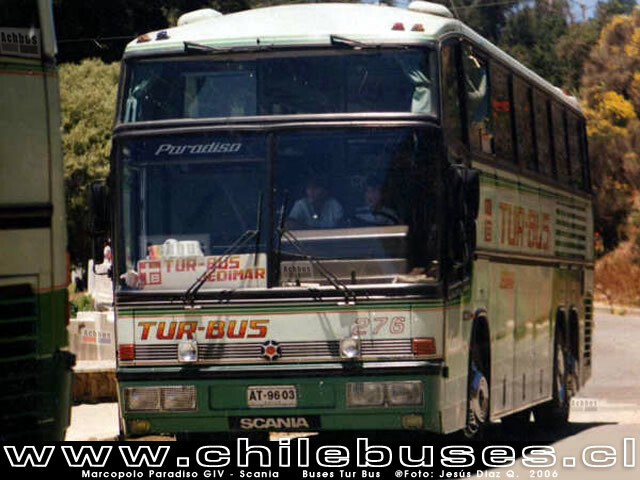 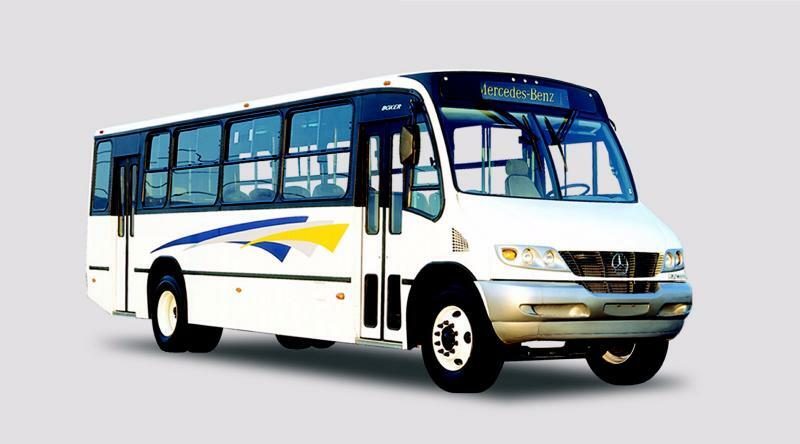 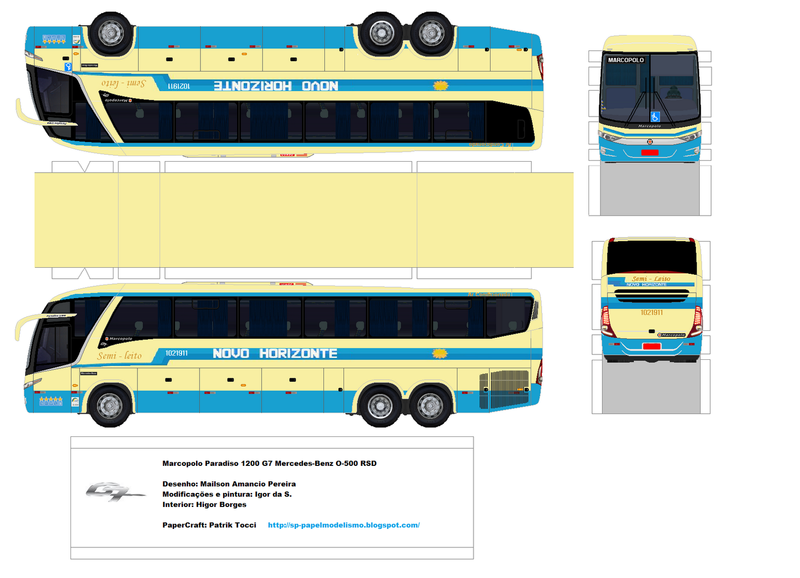 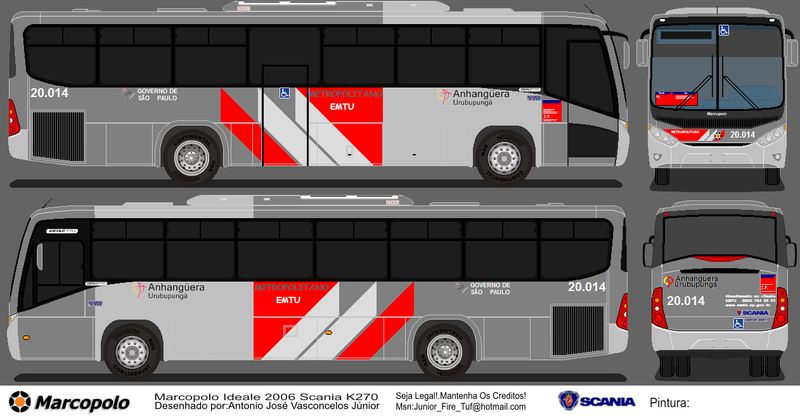 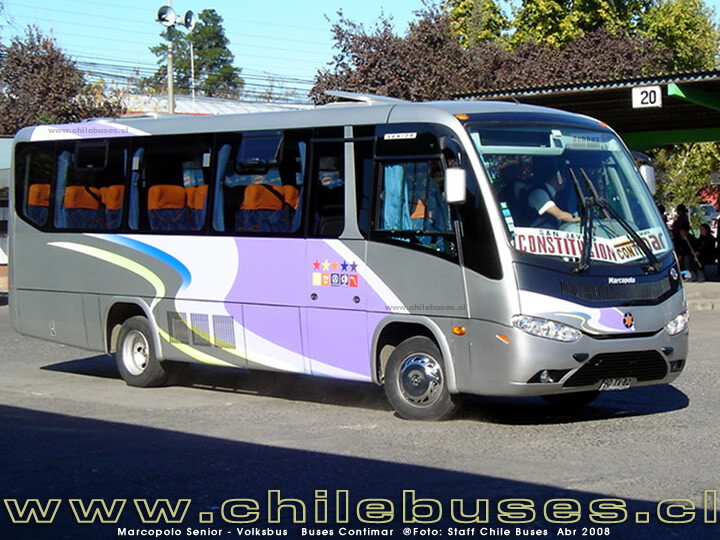 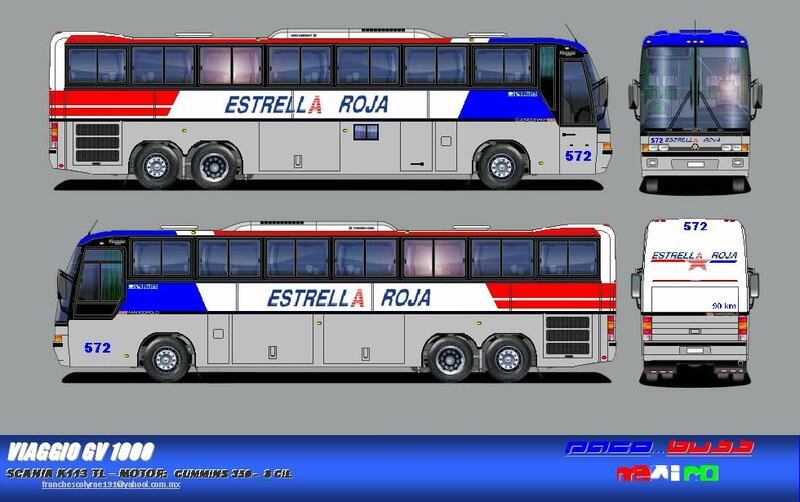 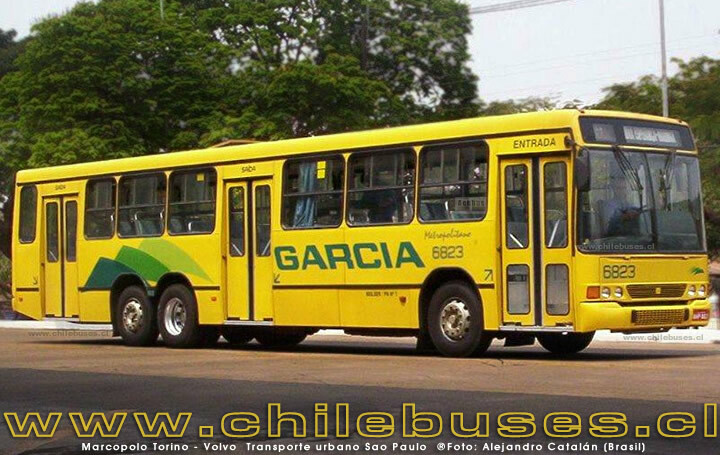 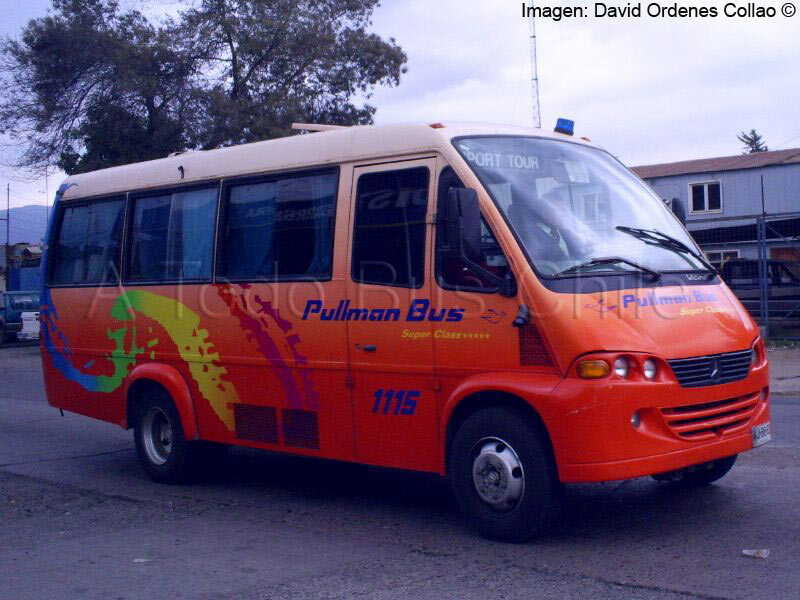 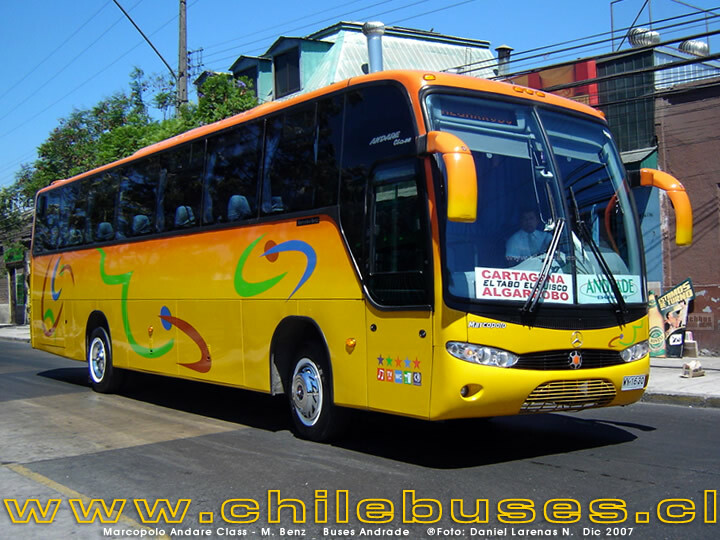 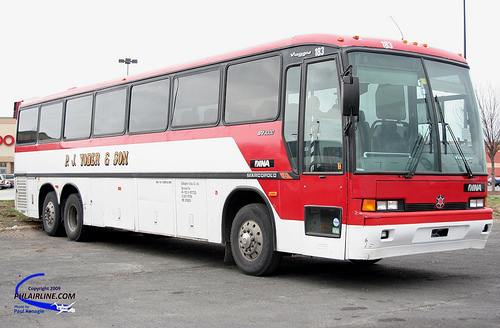 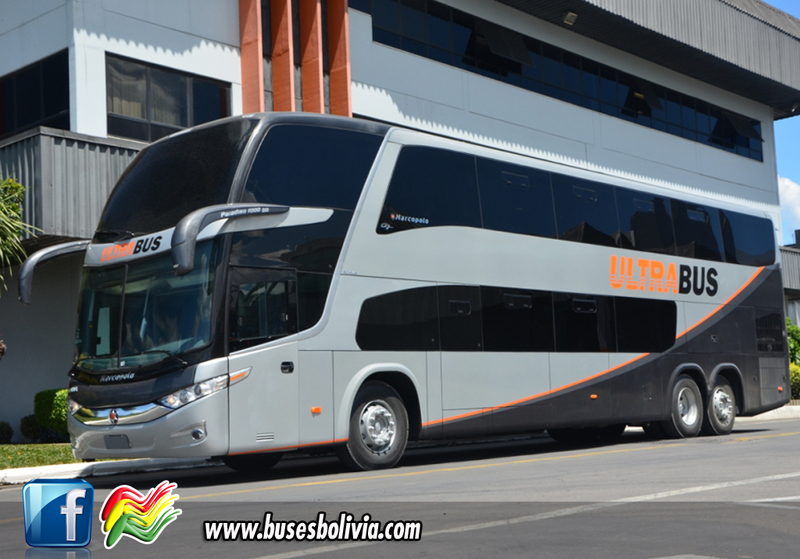 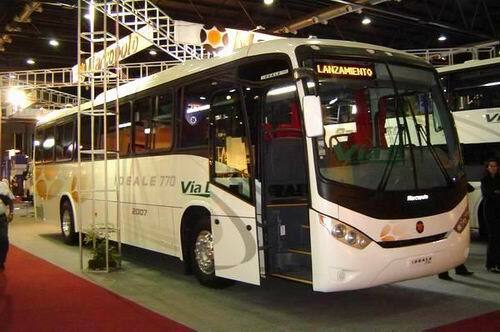 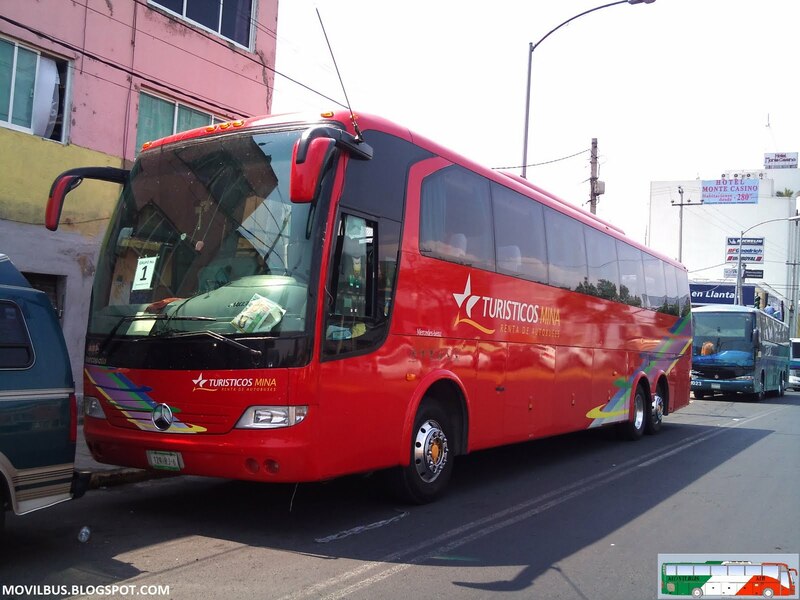 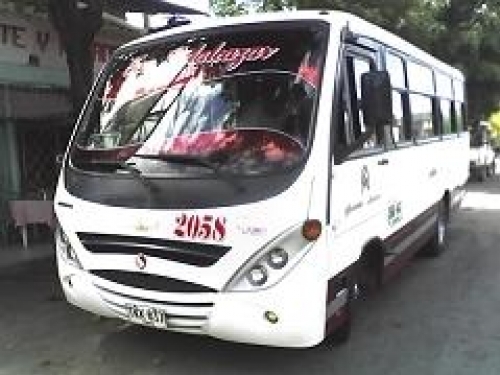 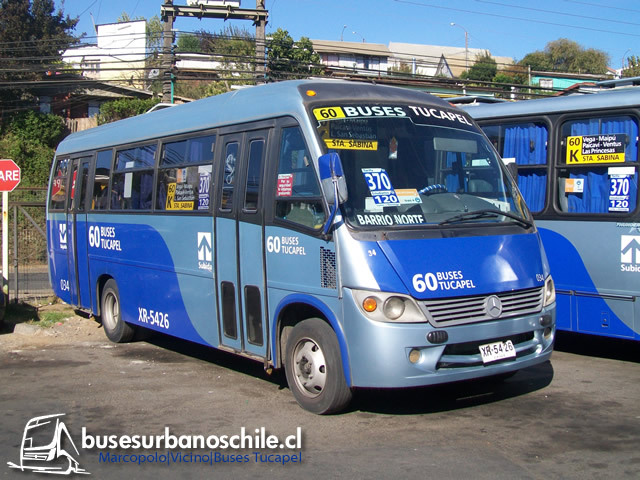 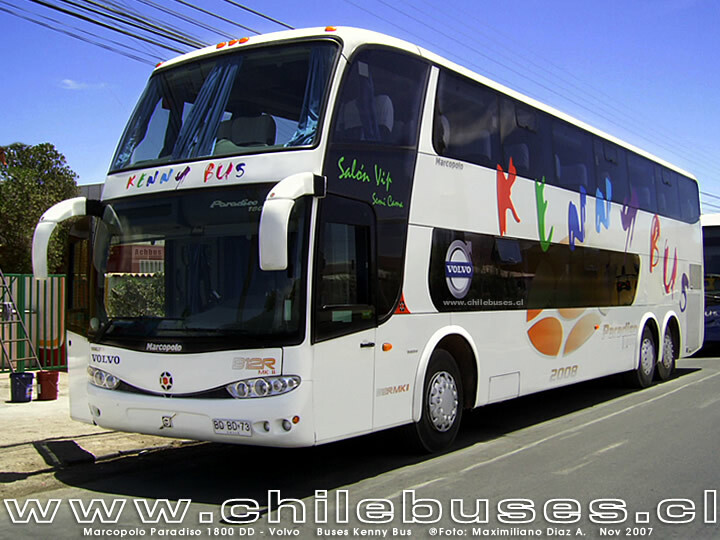 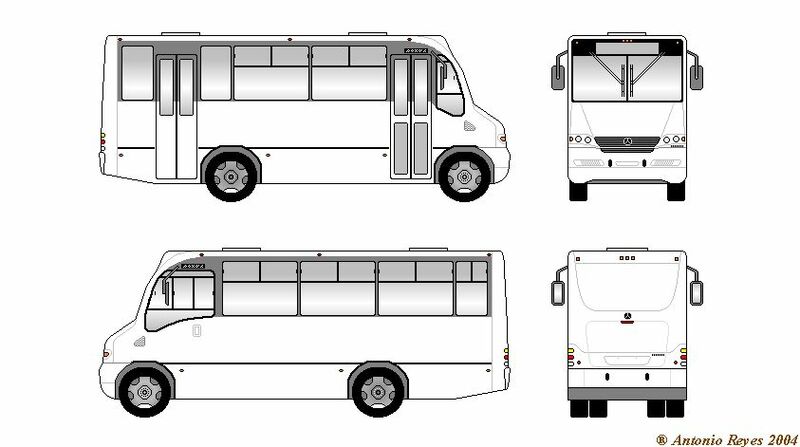 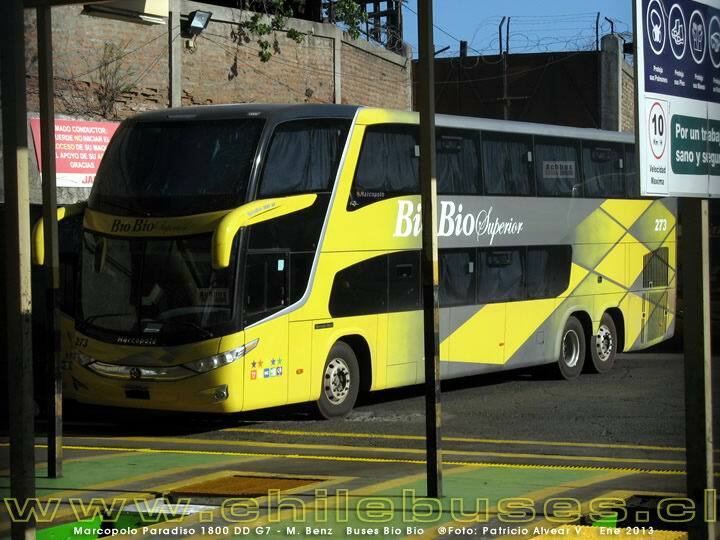 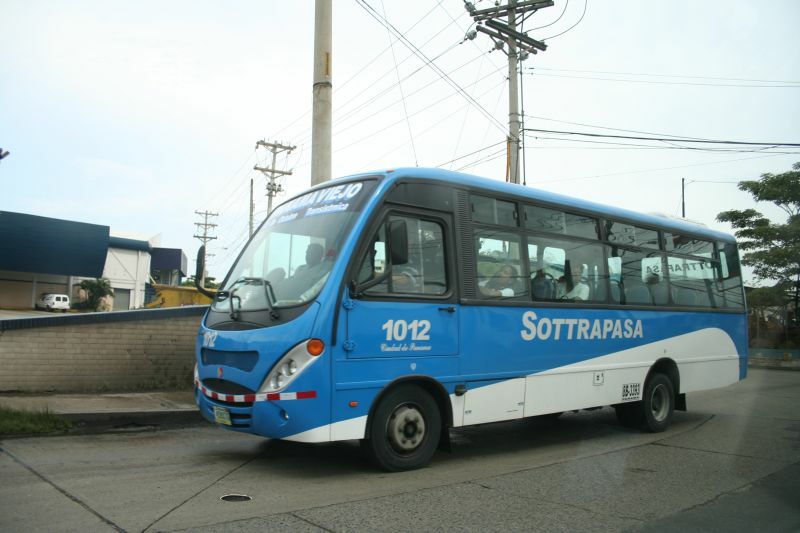 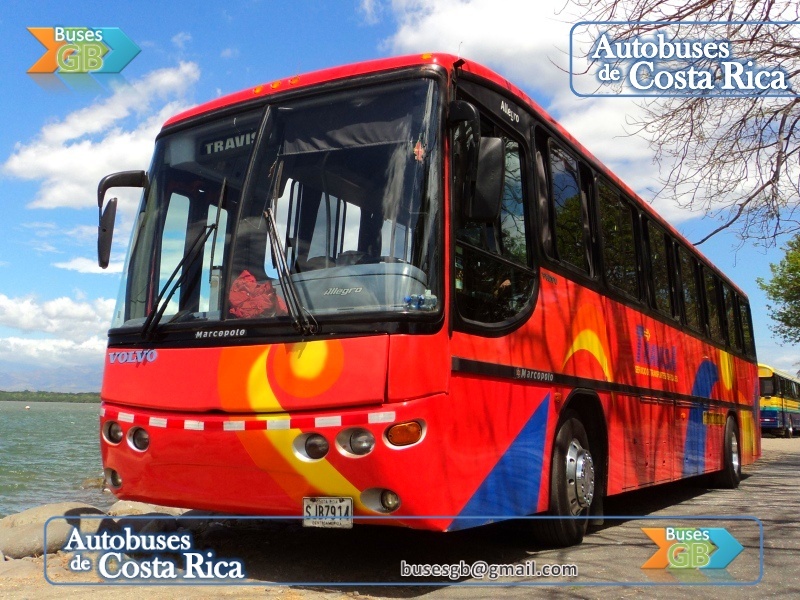 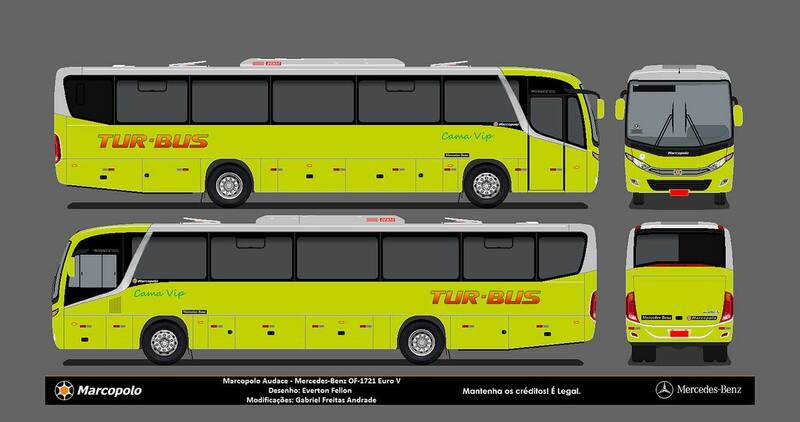 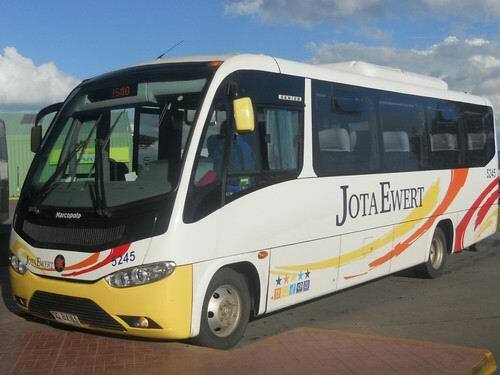 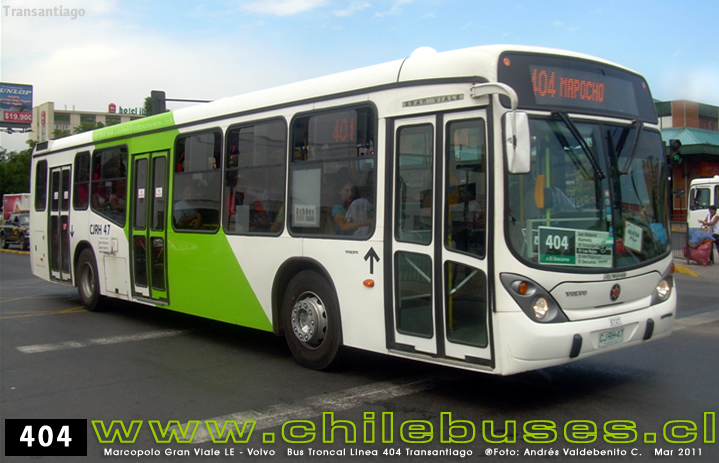 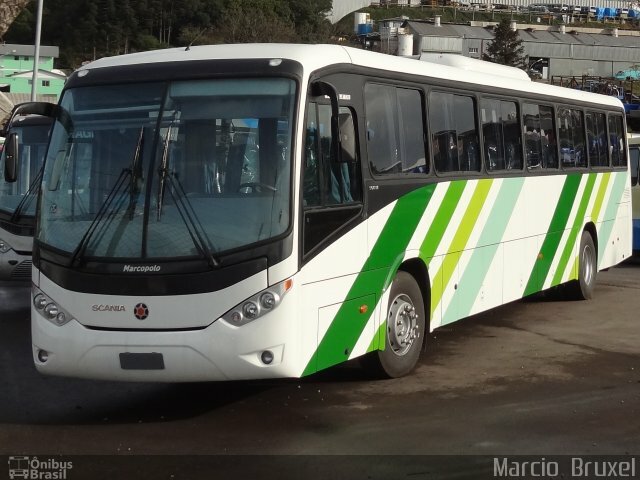 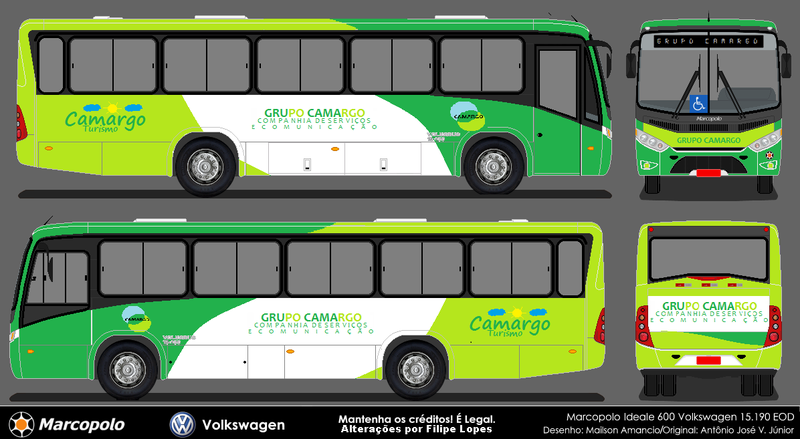 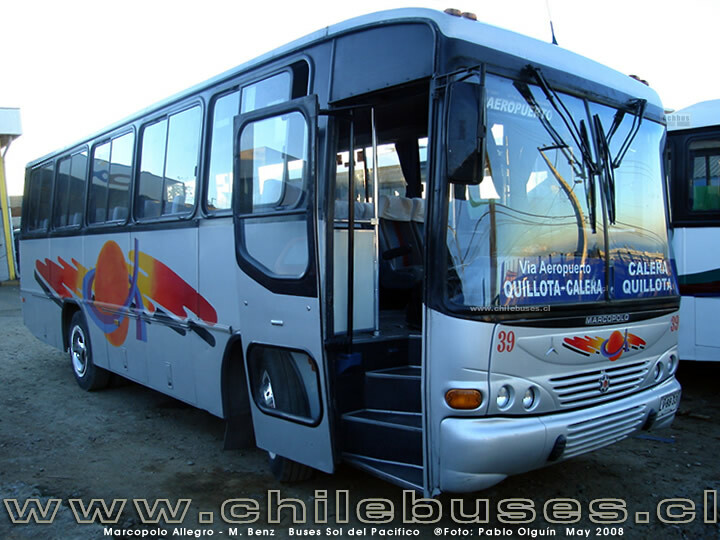 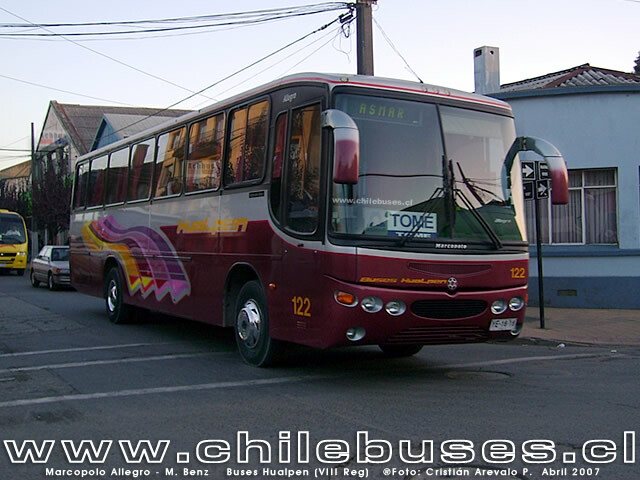 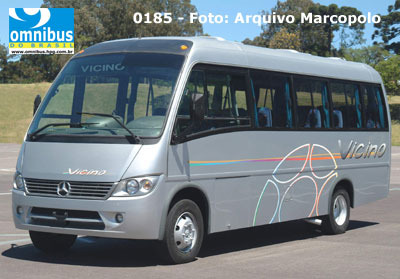 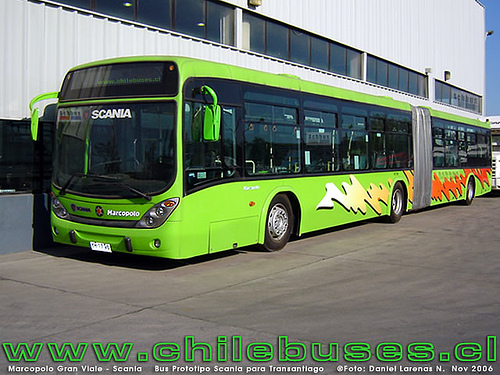 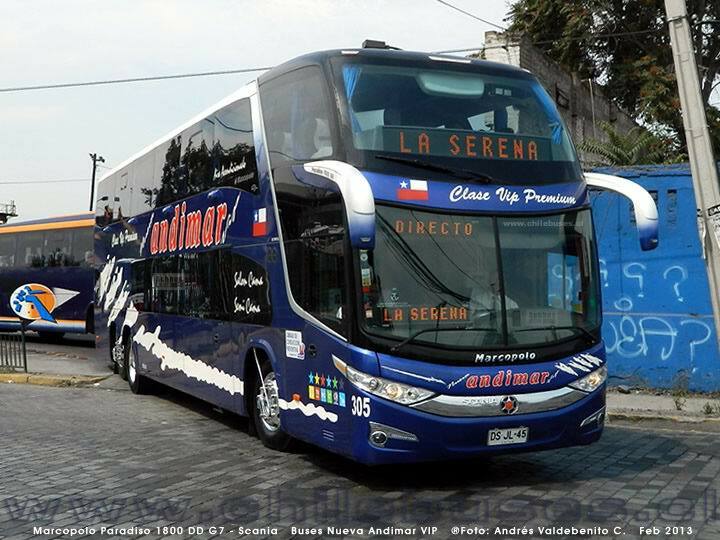 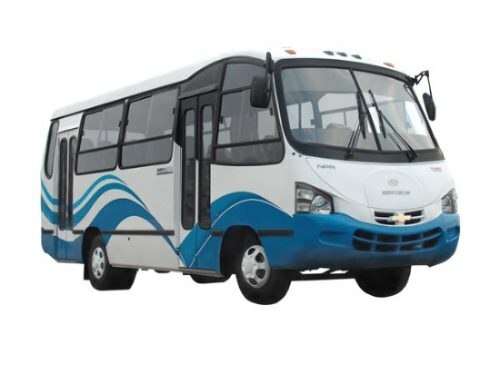 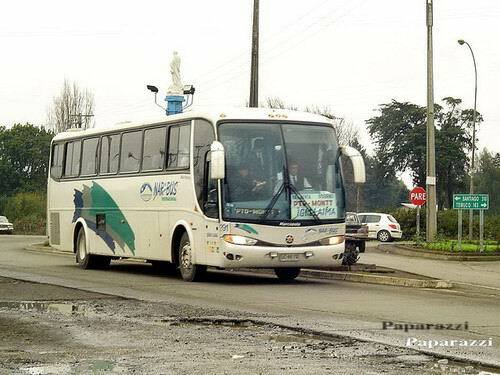 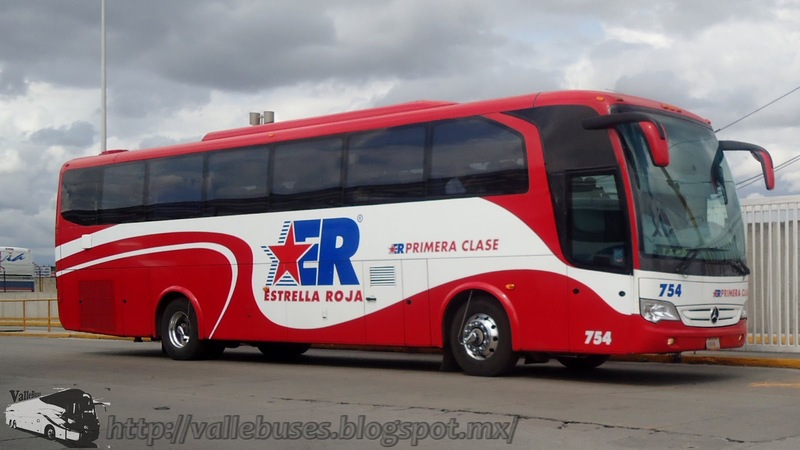 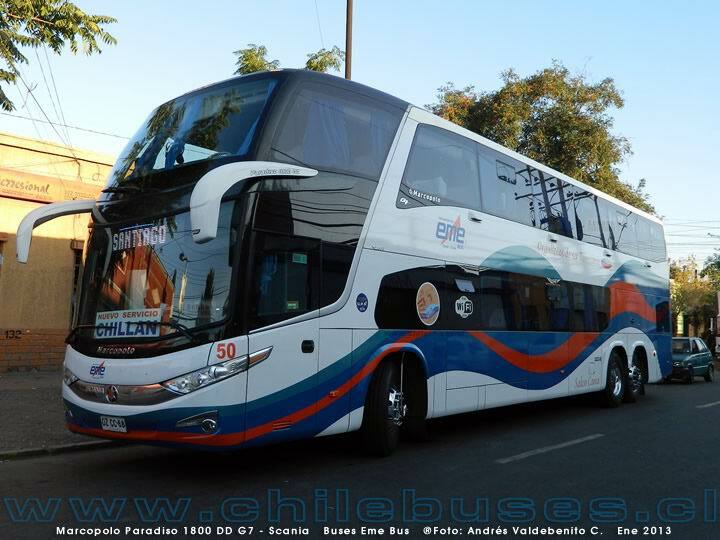 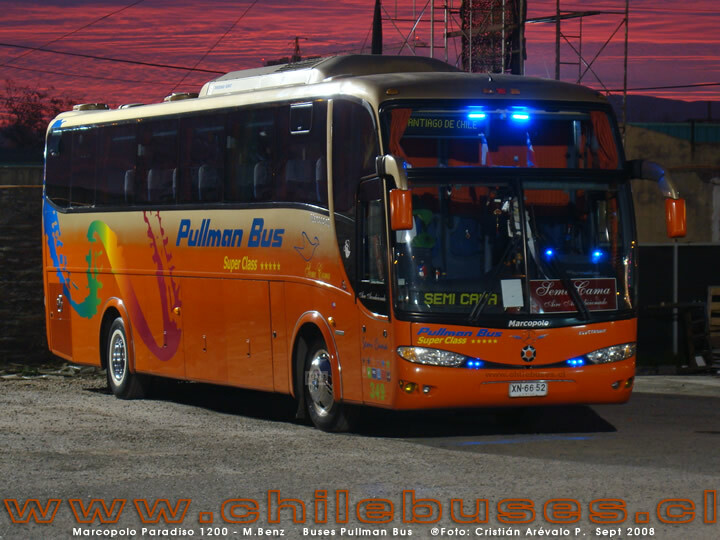 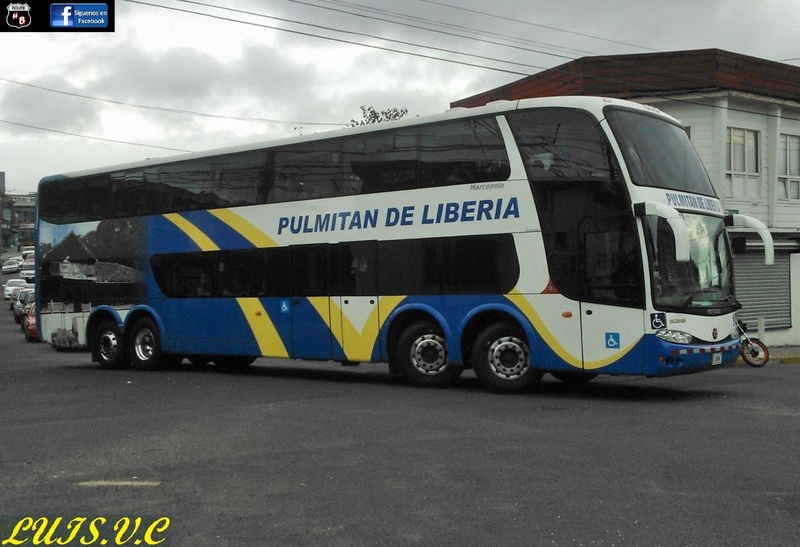 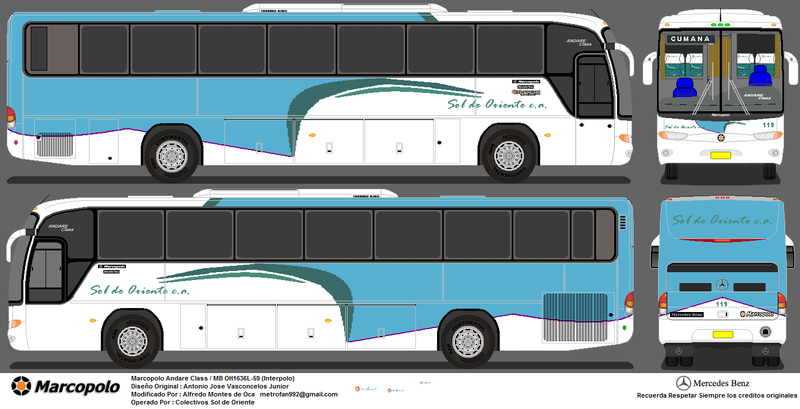 Volare – dedicated to the development, production and commercialization of the V5, V6, V8, W8, and W9 models of the School bus, Municipal, Tourism/Freight, Easy Access and Mobile Unit sectors. 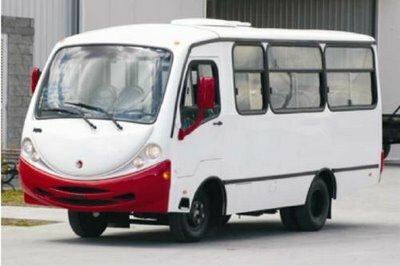 MVC – which started its activities operating in the automotive industry and gradually broadened its operations, introducing its plastic products to the light industry and infra-structure markets, etc. 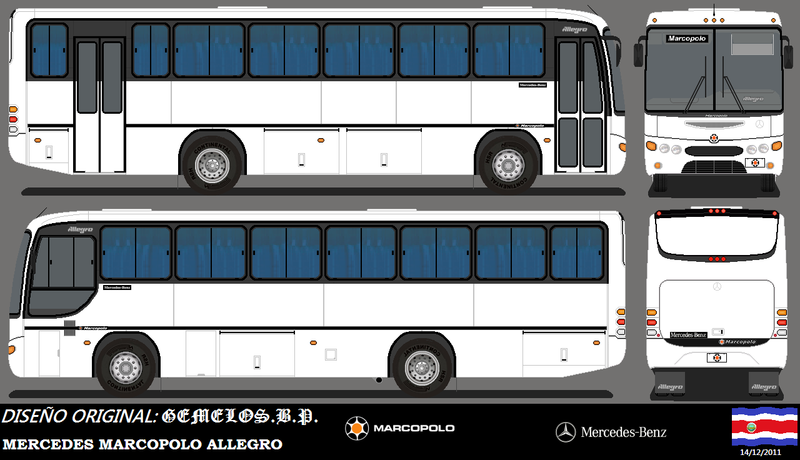 Moneo – the financial service unit of Marcopolo. 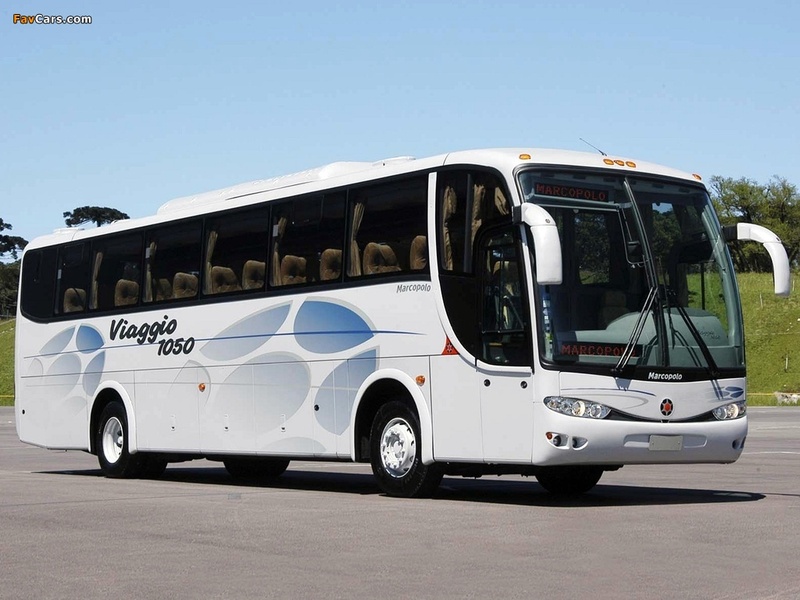 Volgren – is an Australian bodywork company owned by Marcopolo. 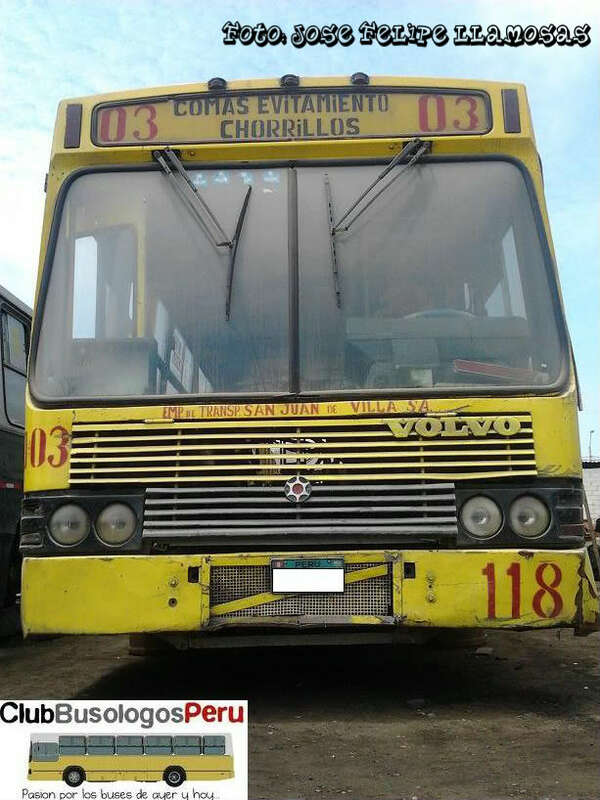 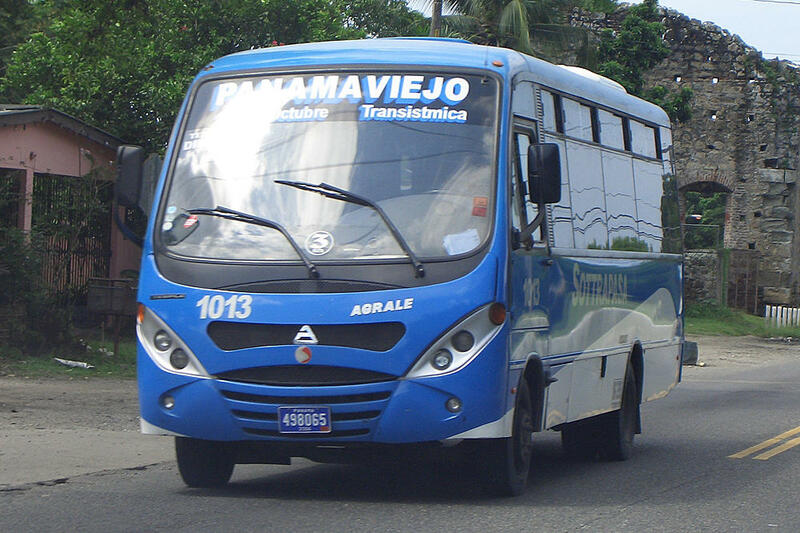 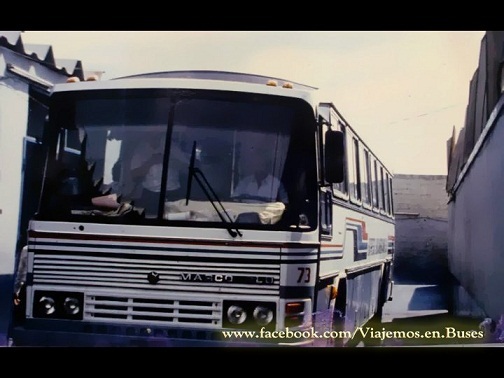 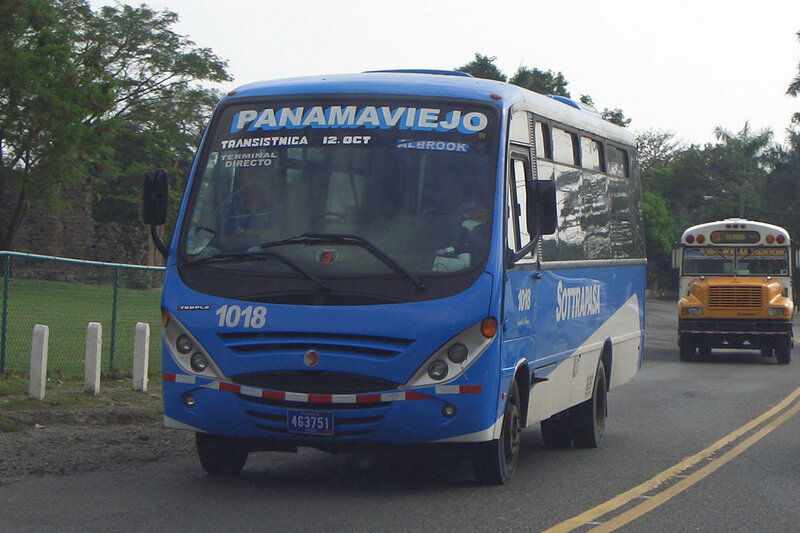 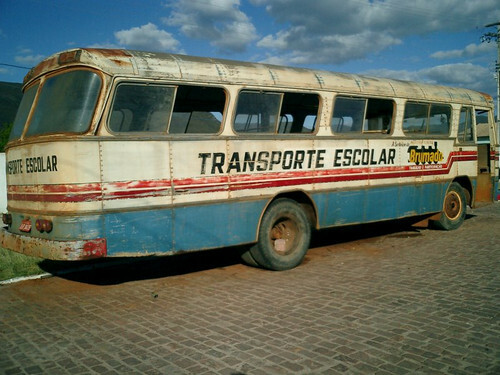 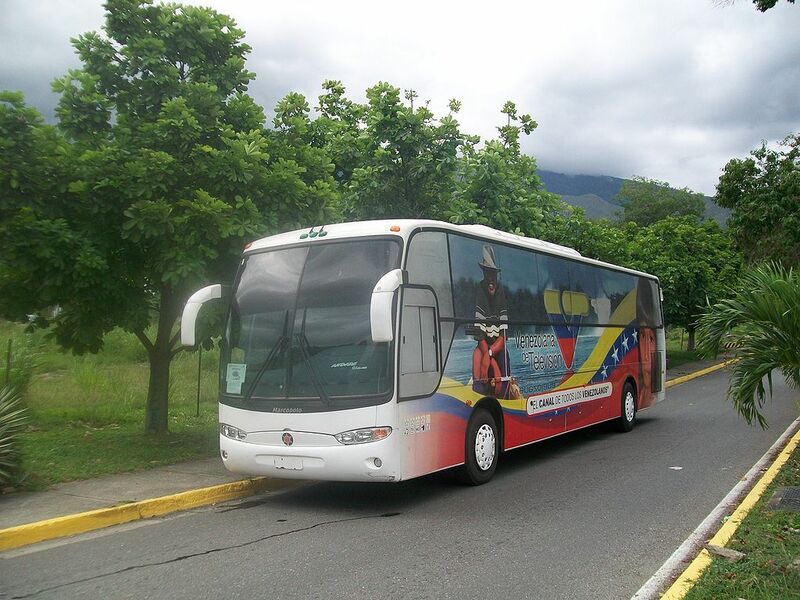 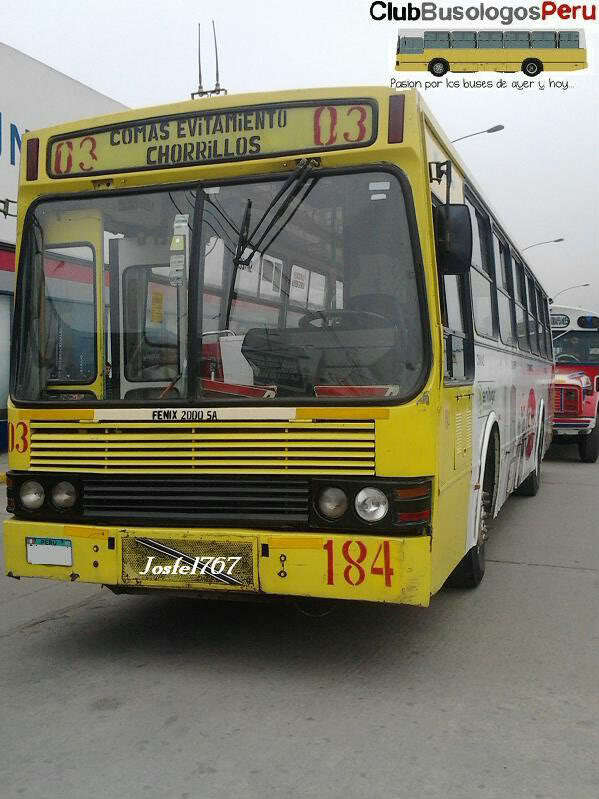 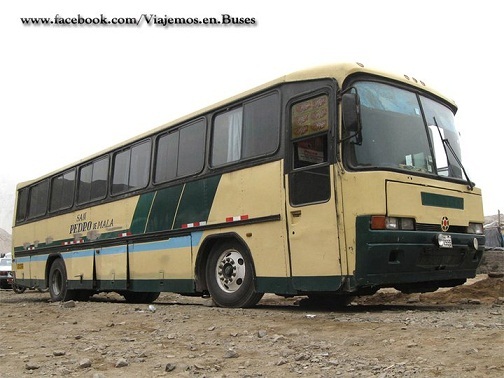 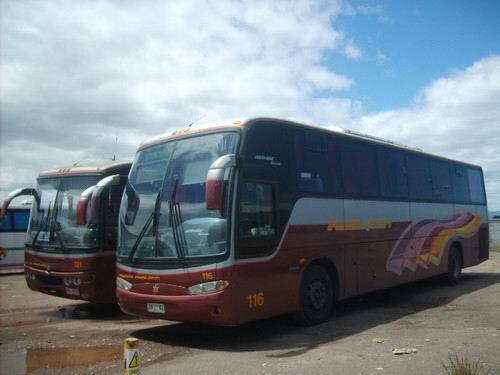 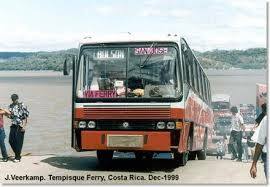 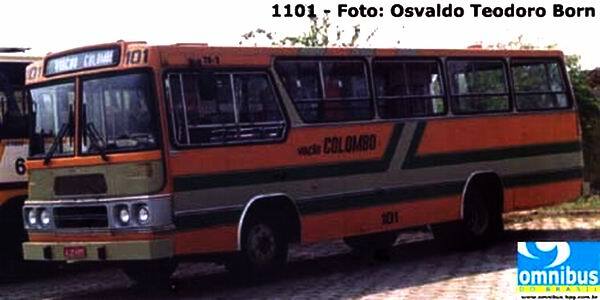 Venezolana de Televisión‘s owned coach bus parked at the foothills of Henri Pittier National Park in Maracay, Venezuela. 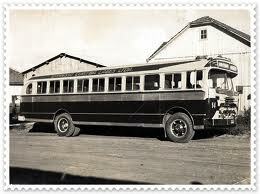 Next Next post: Buses, Trucks, Armored Army and fire and Rescue MARMON-HERRINGTON U.S.A.